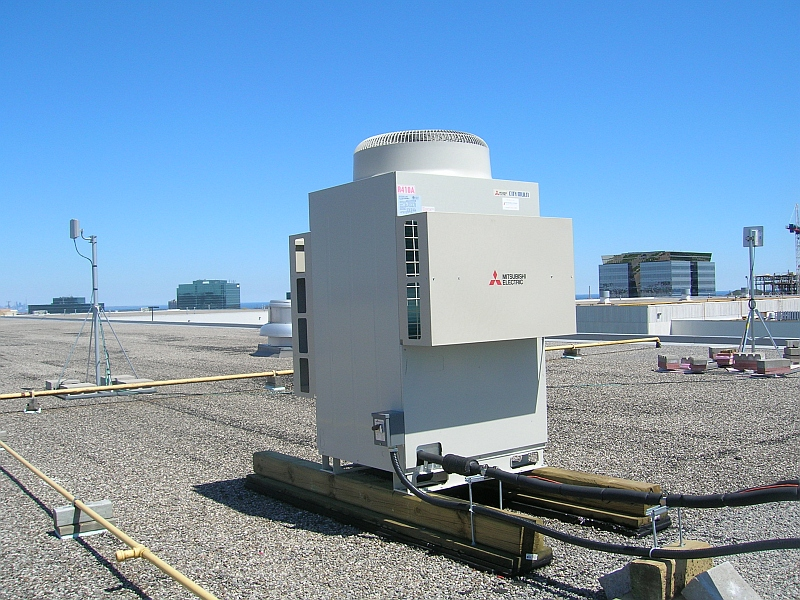 Commissioning of Mitsubishi Computer Room AC units. 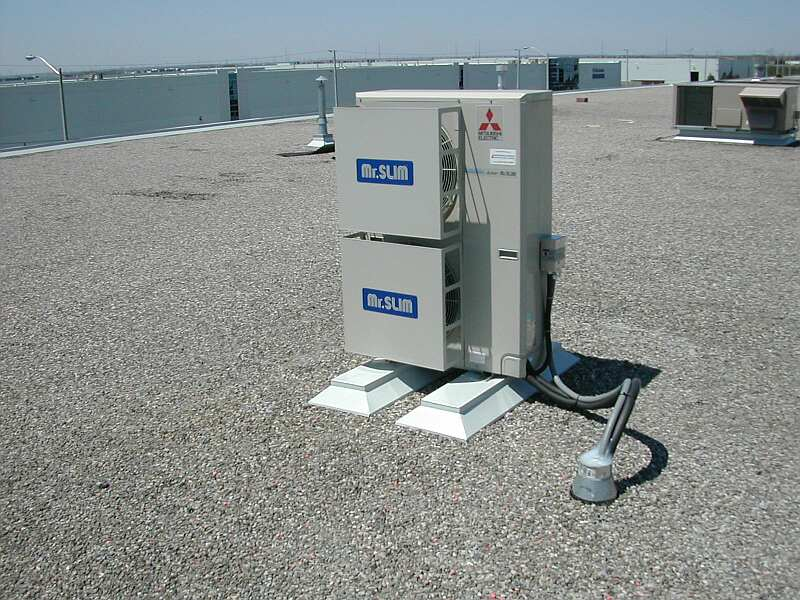 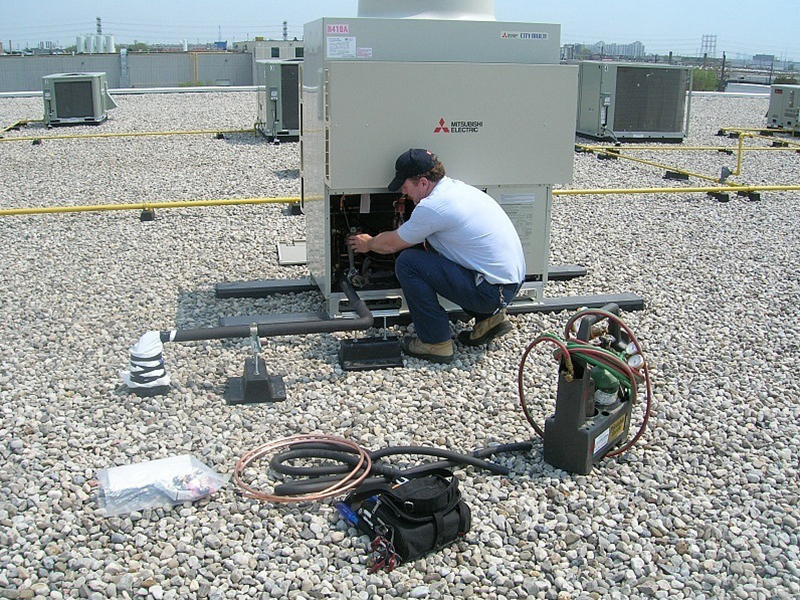 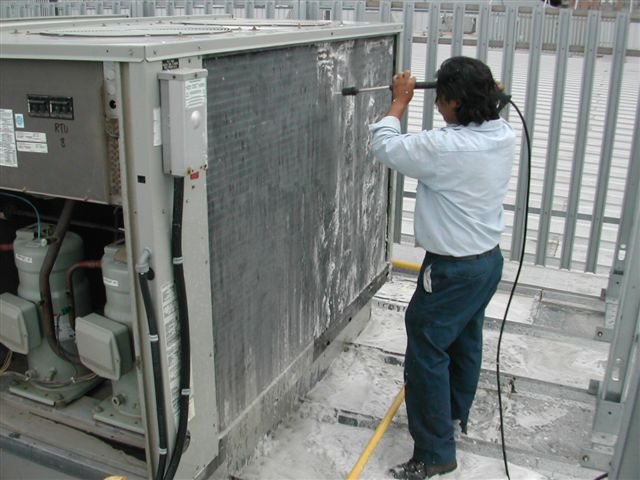 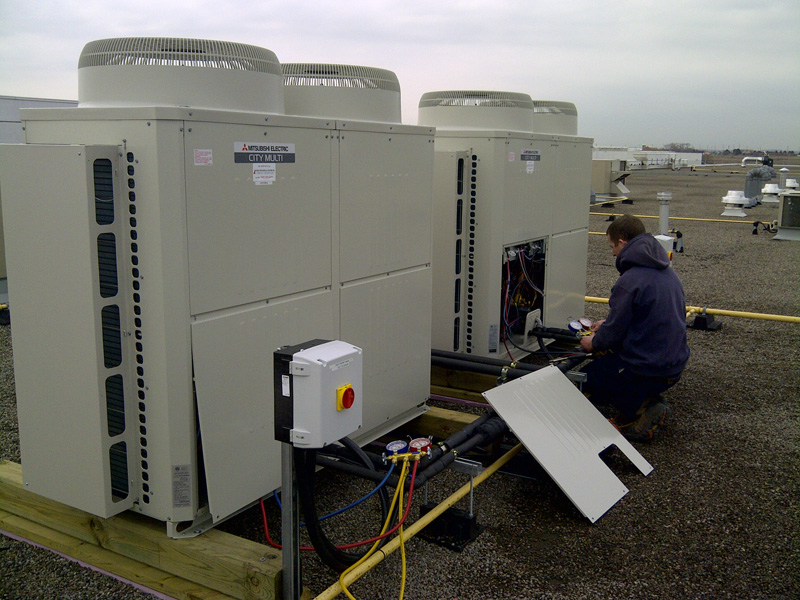 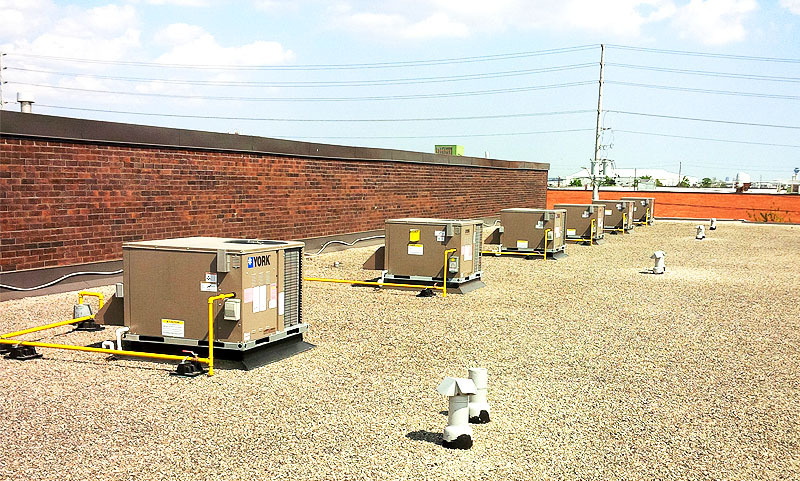 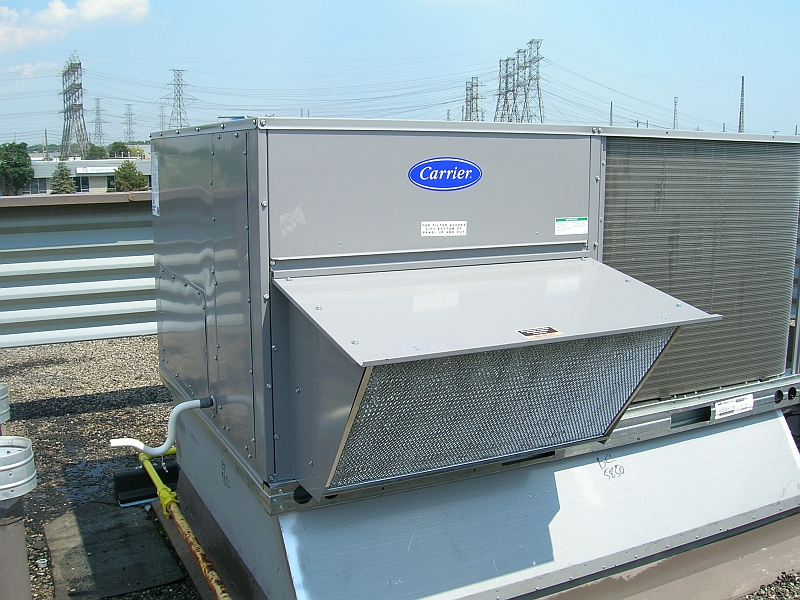 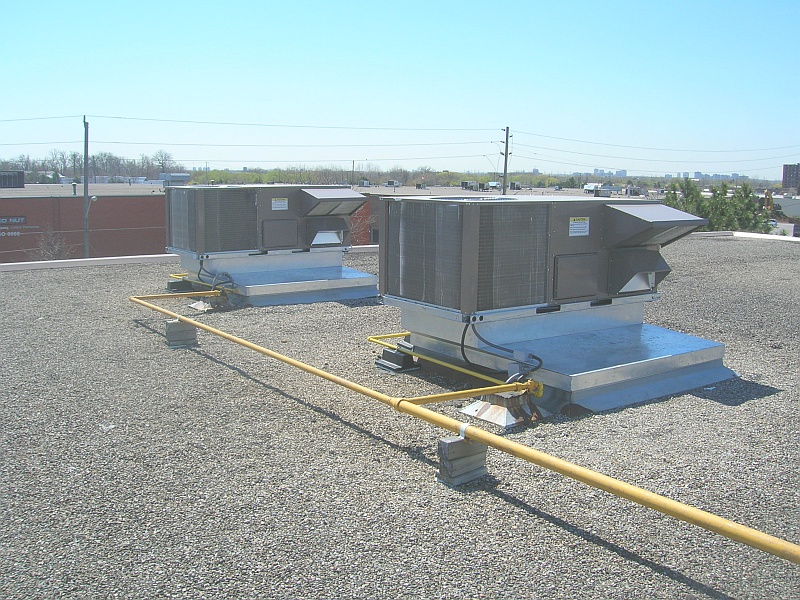 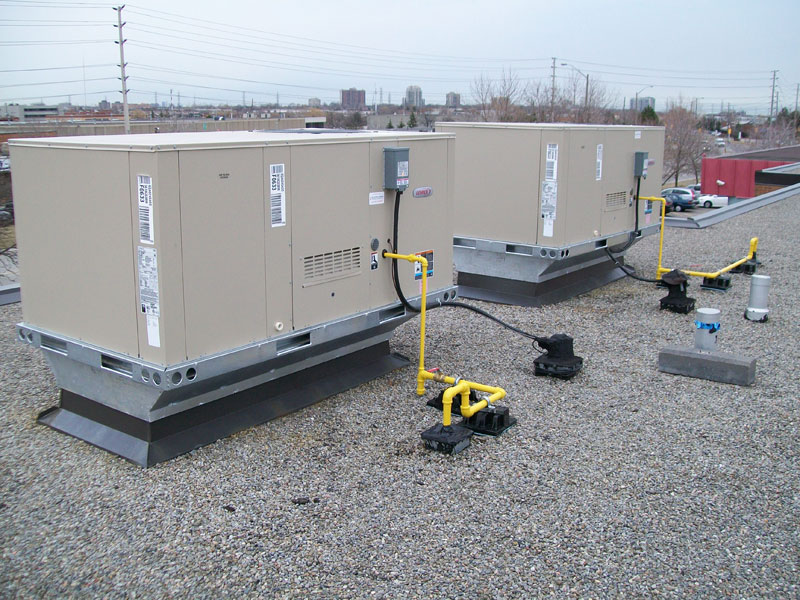 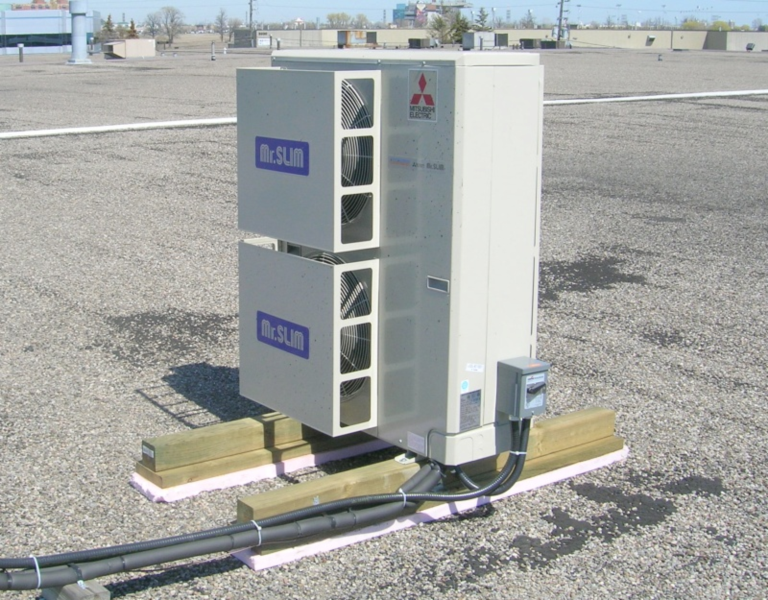 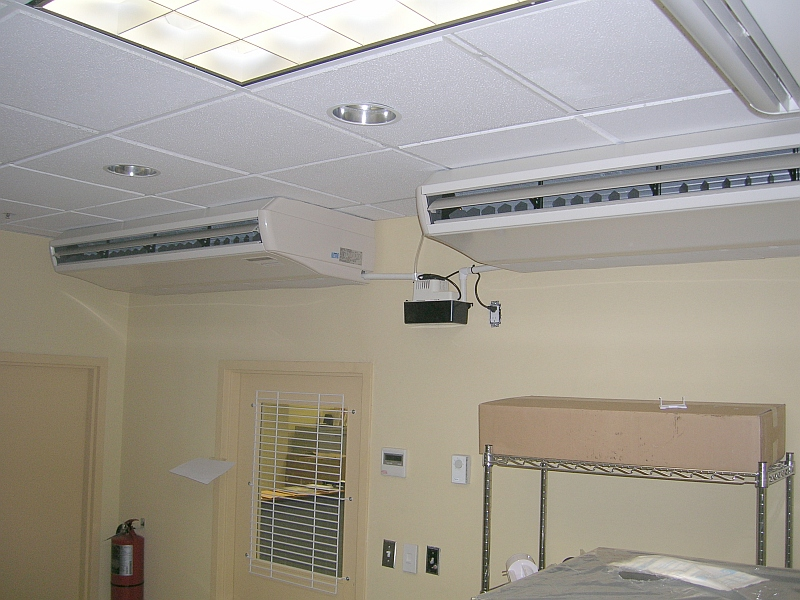 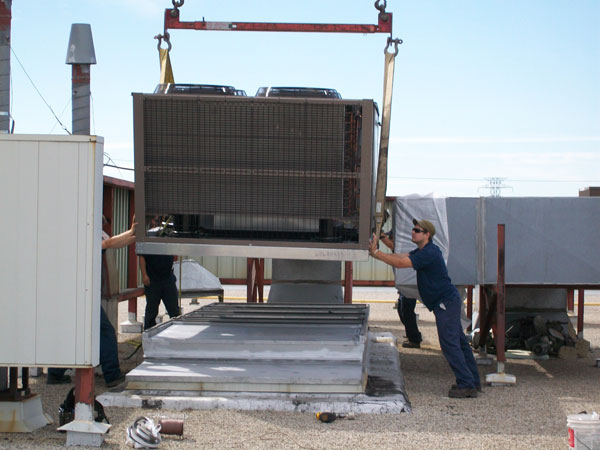 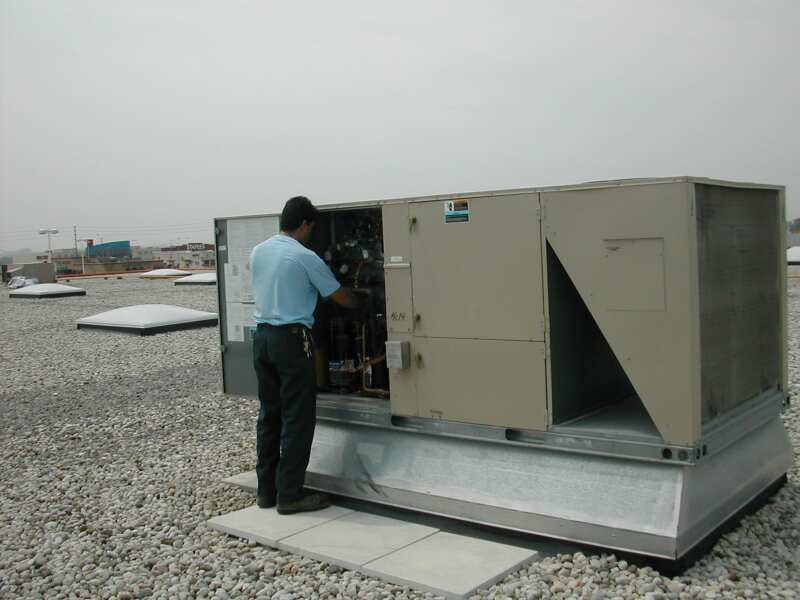 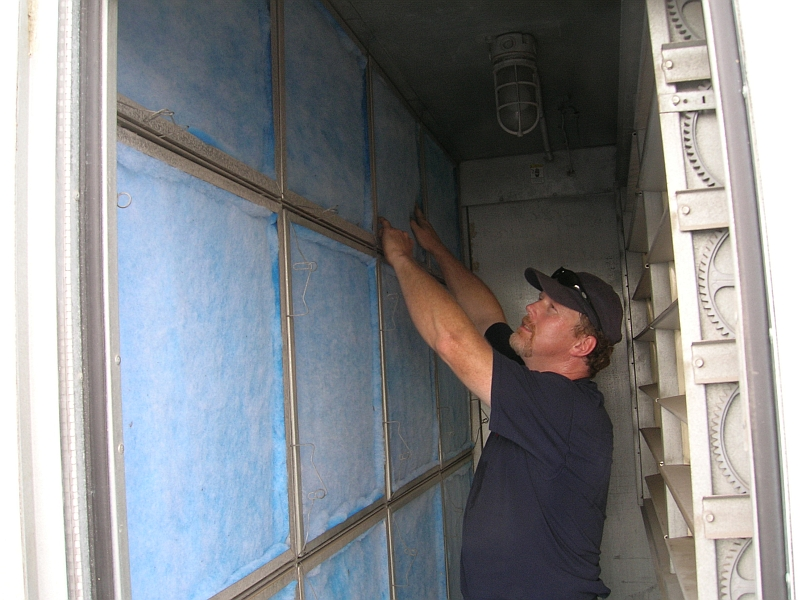 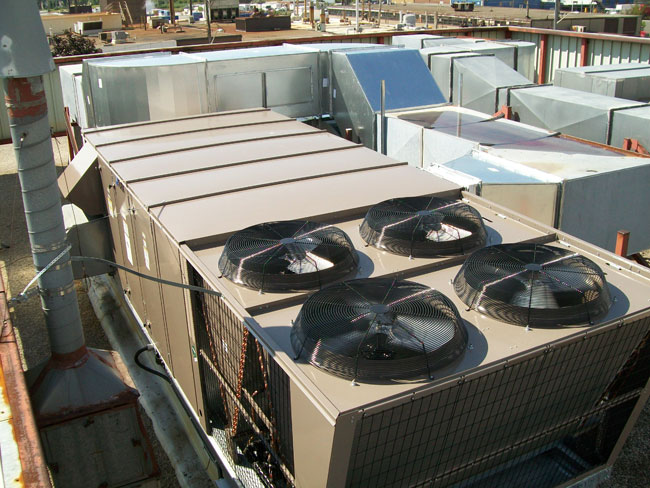 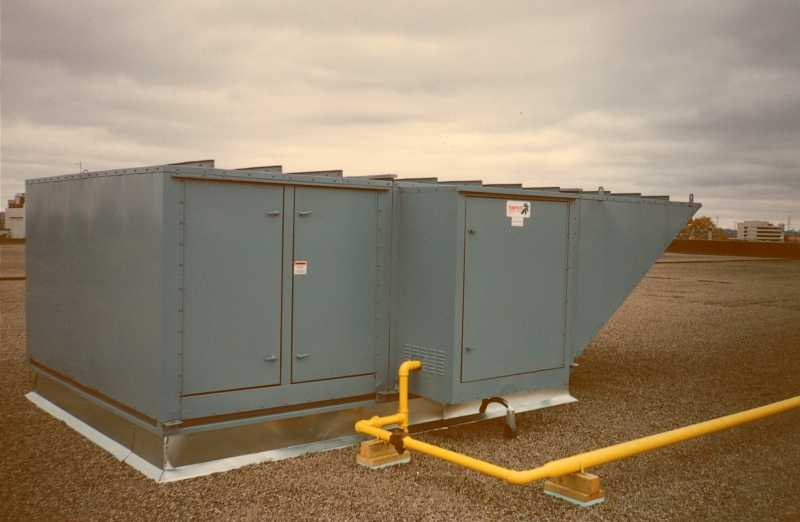 Completed installation of Mitsubishi Condenser Units. 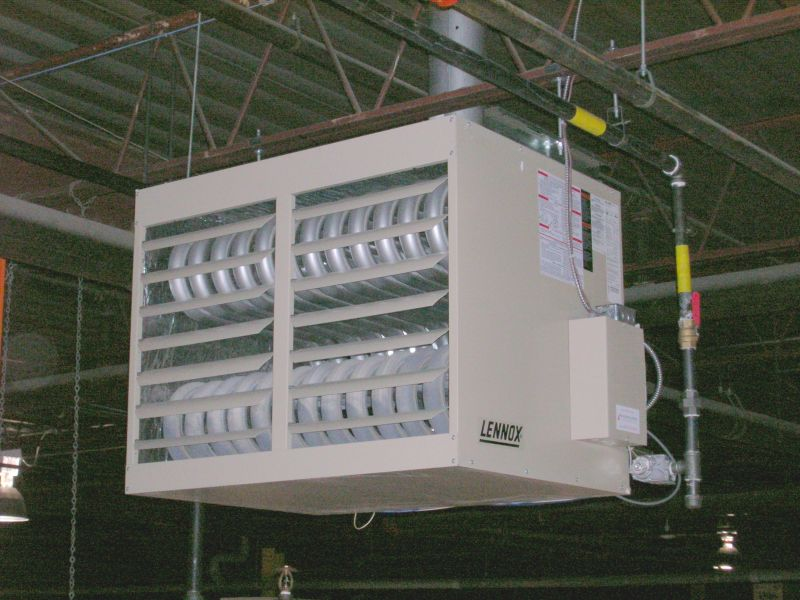 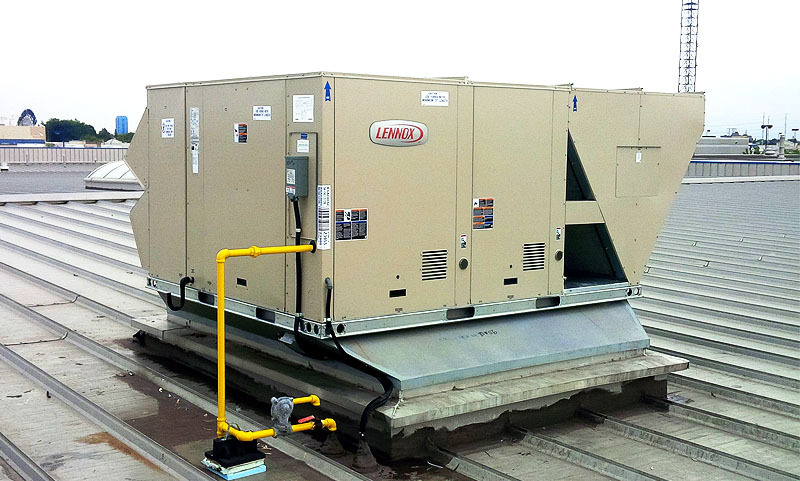 Completed installation of Lennox 10 ton heat/cool side discharge unit. 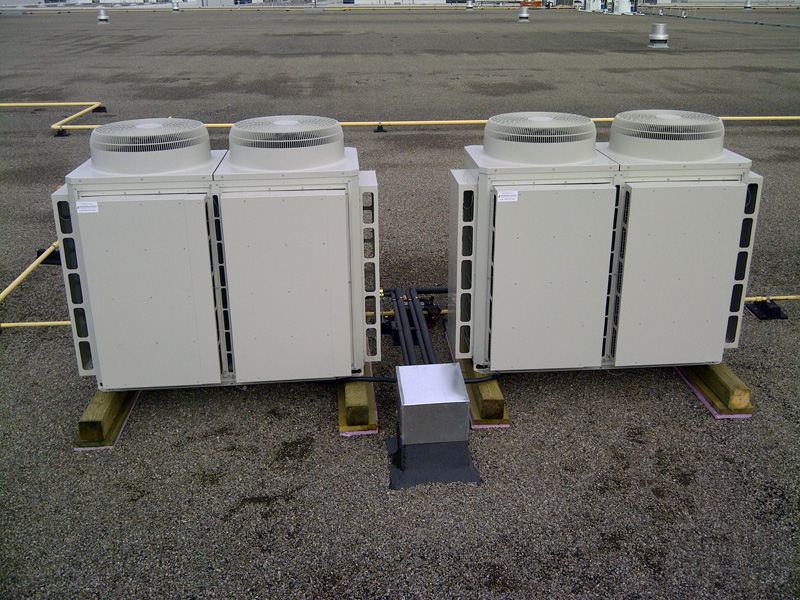 Start-up of two Mitsubishi 12 ton Computer Room AC Units. 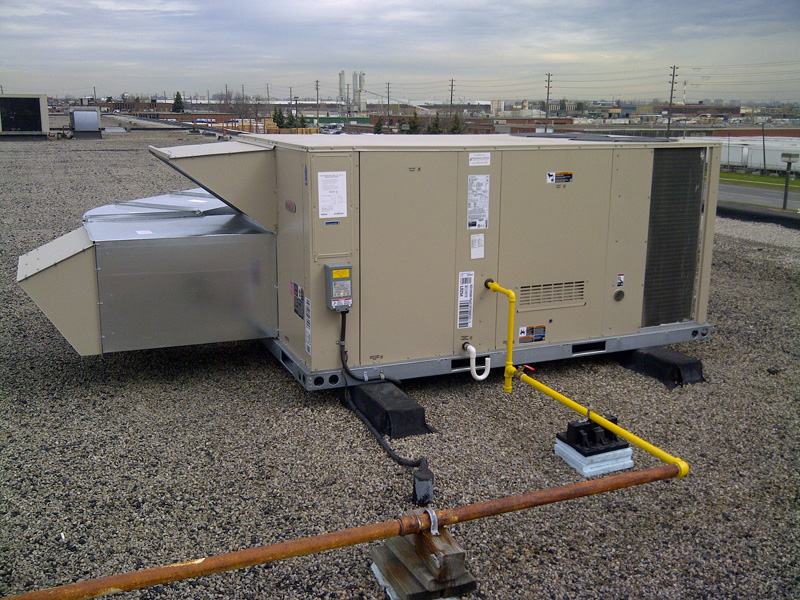 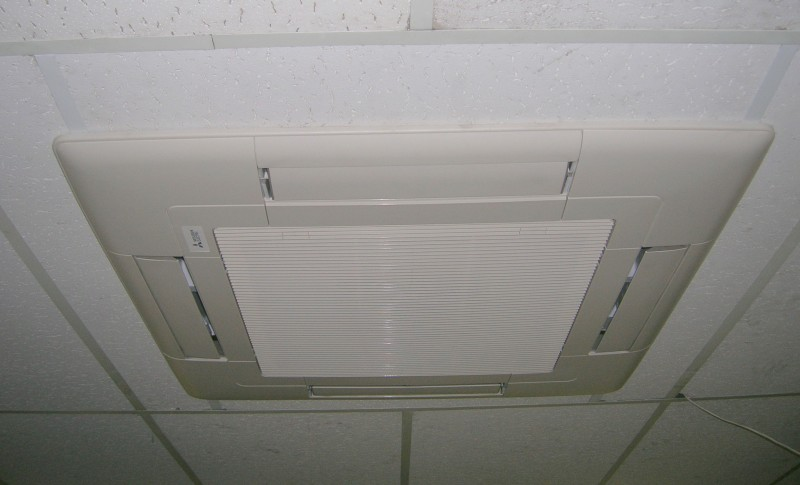 Completed install and start-up of two 12 ton Mitsubishi Computer Room AC units. 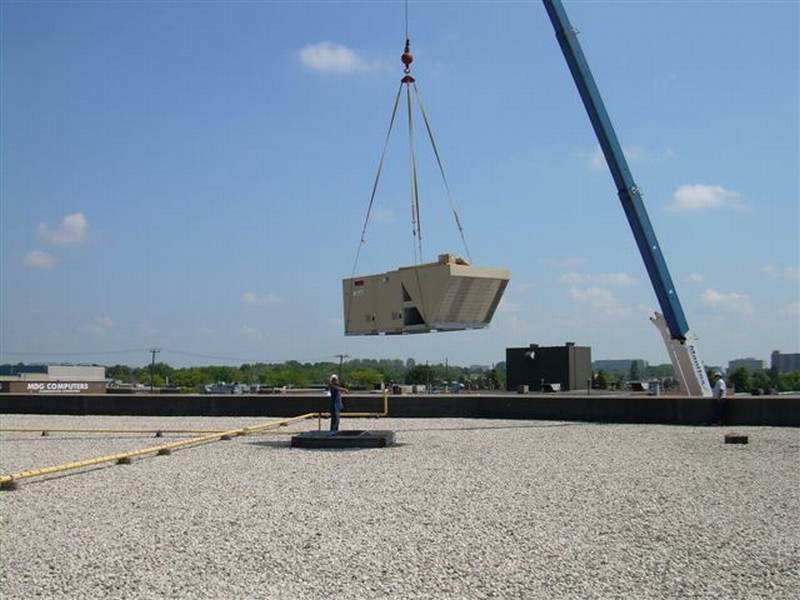 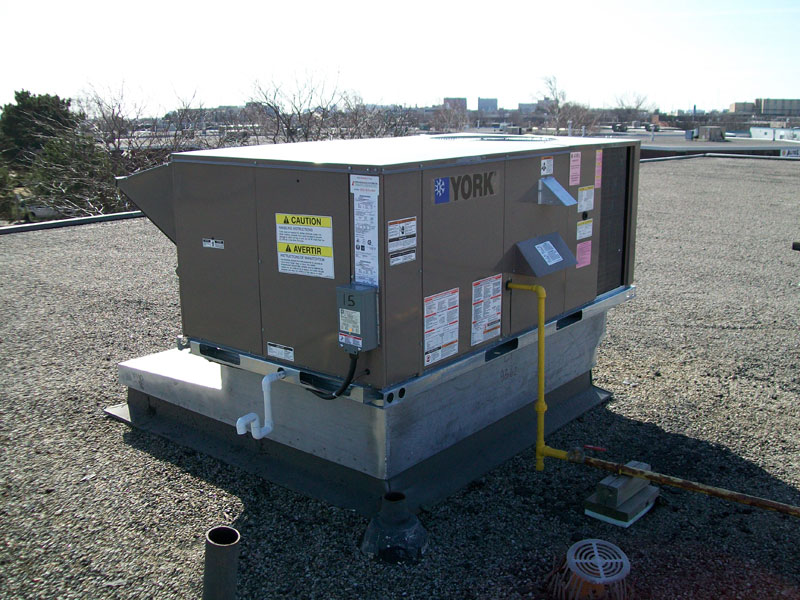 Placement of York 25 ton cooling unit on roof curb. 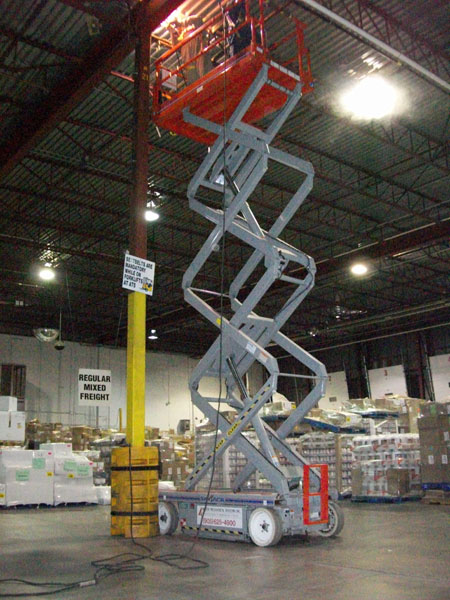 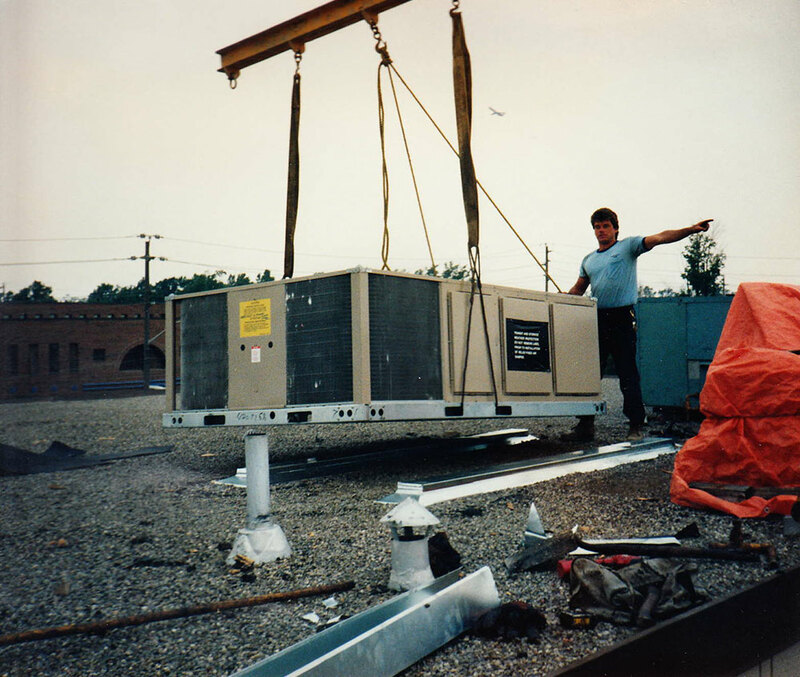 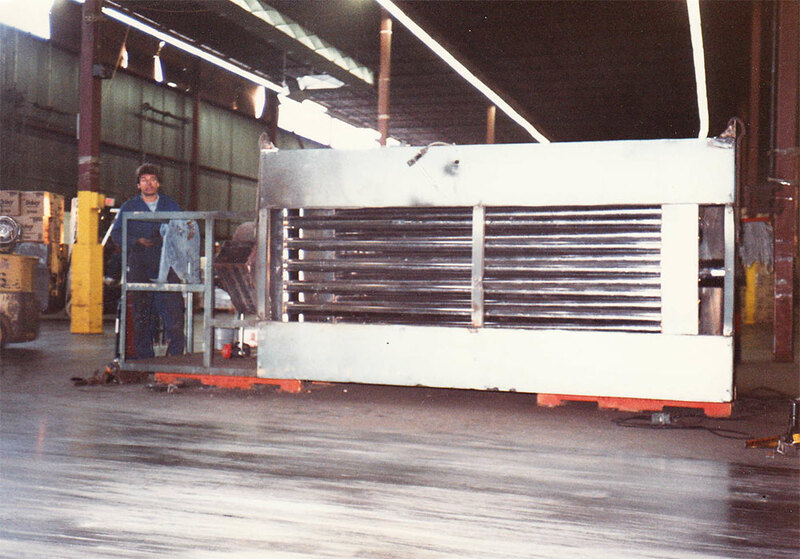 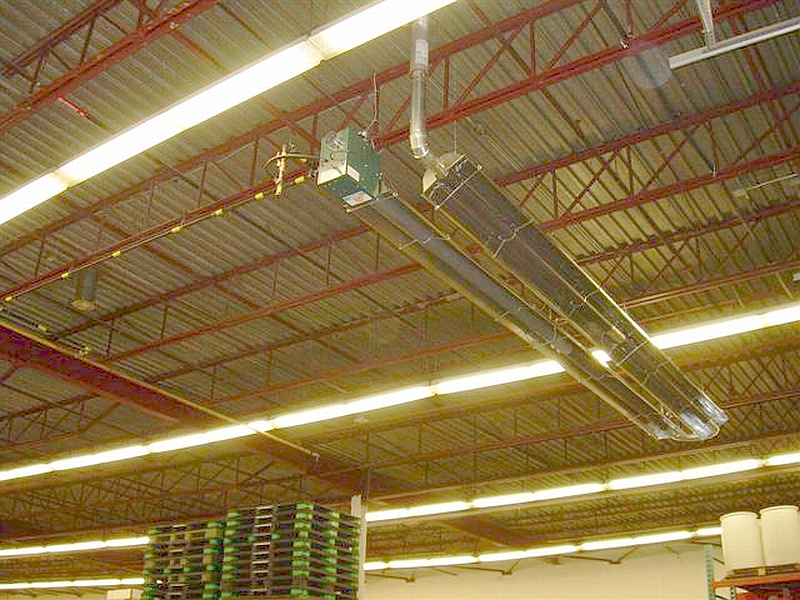 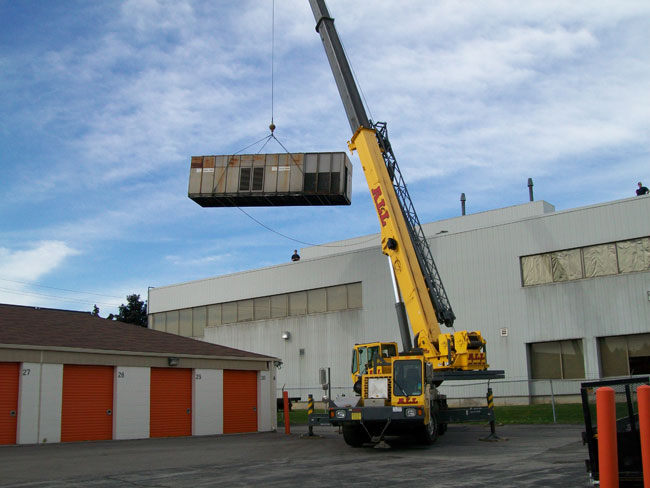 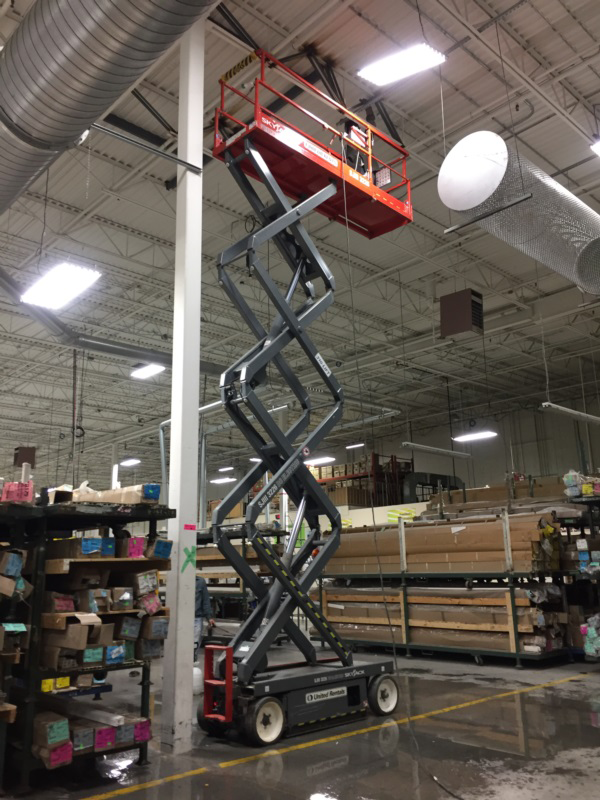 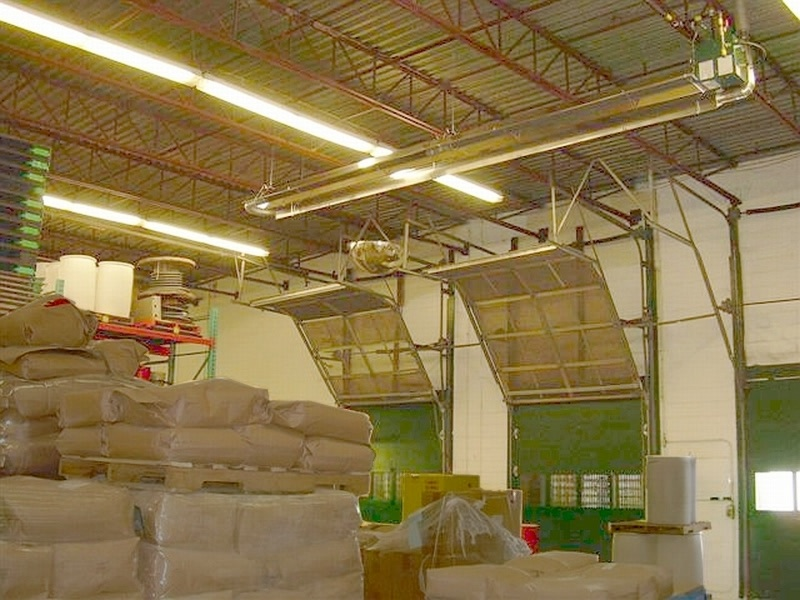 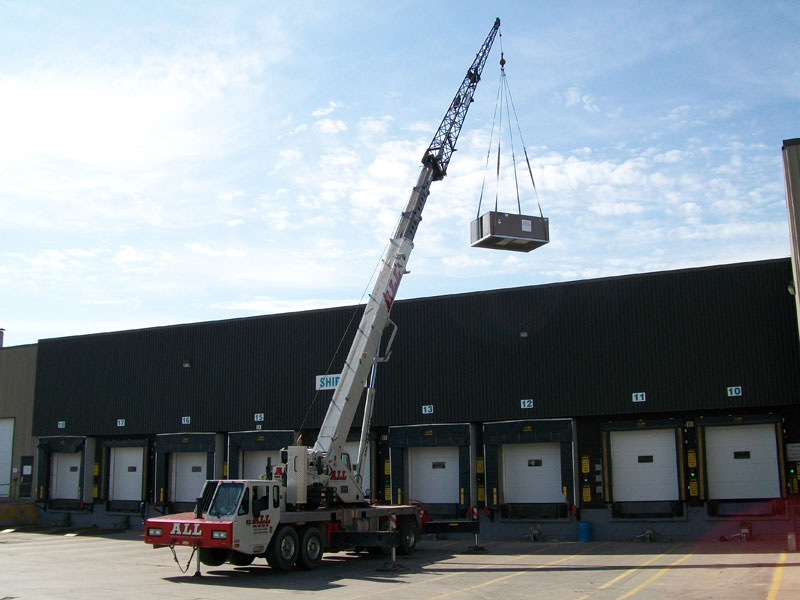 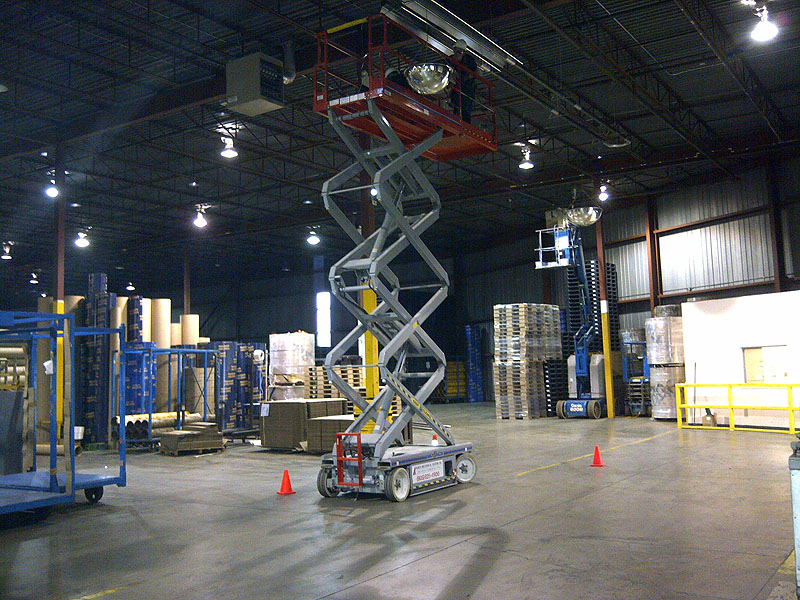 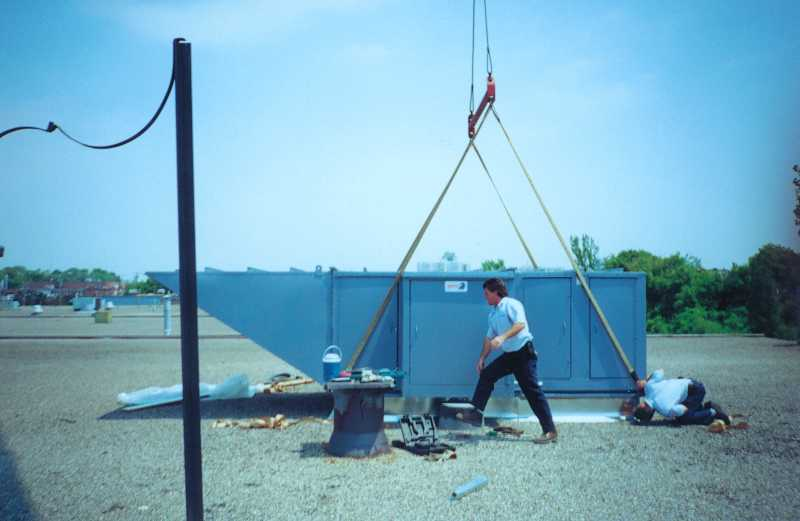 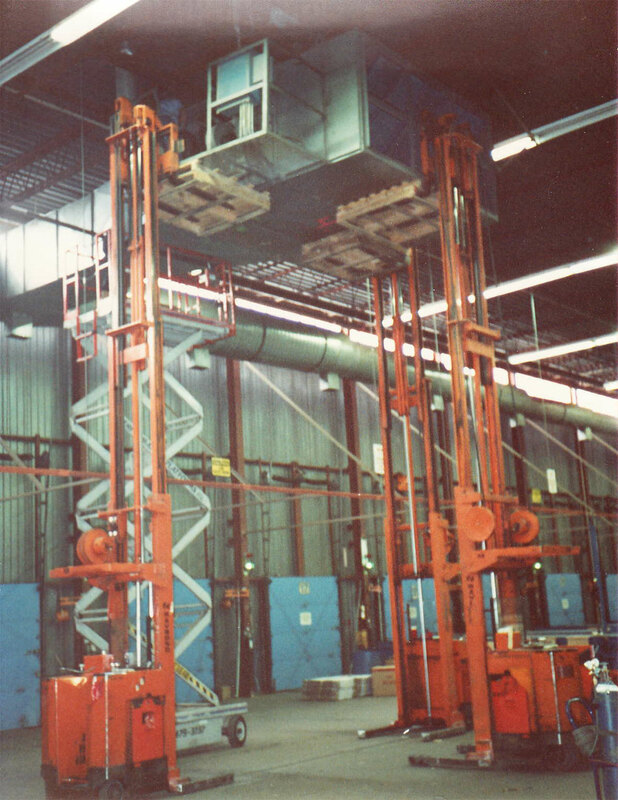 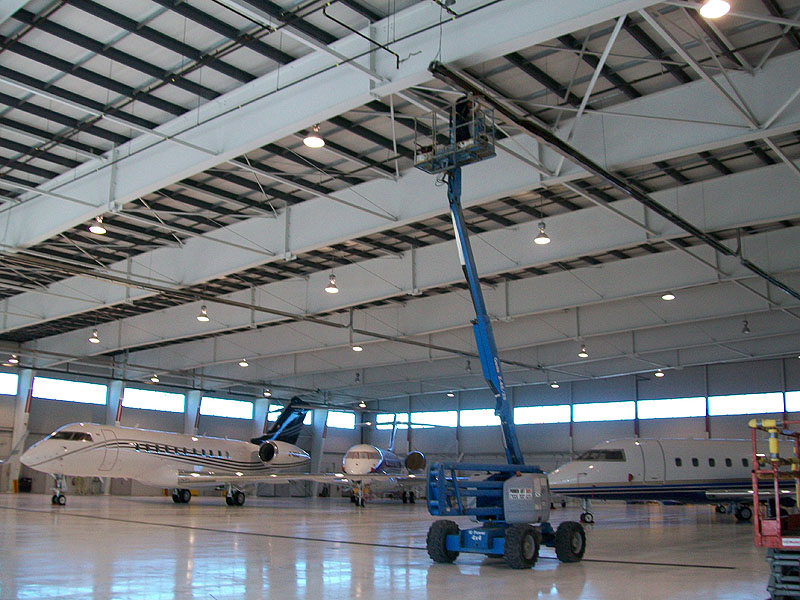 Hoisting York 25 ton warehouse cooling unit. 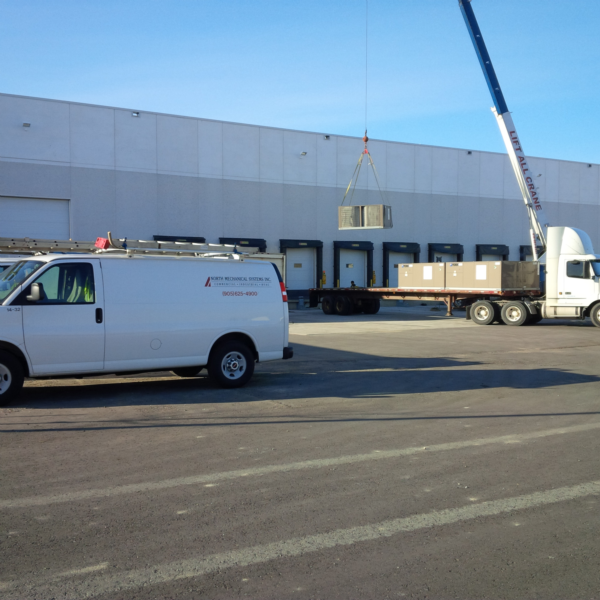 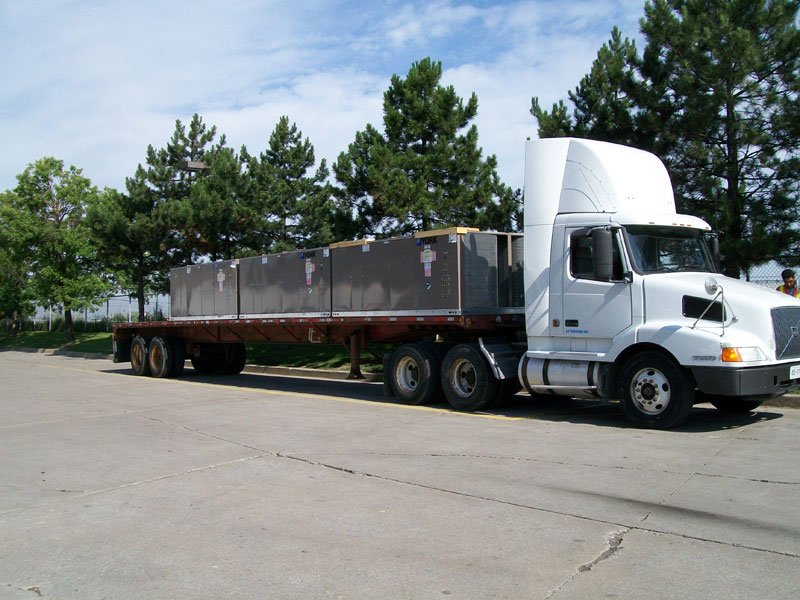 Arrival of warehouse cooling units. 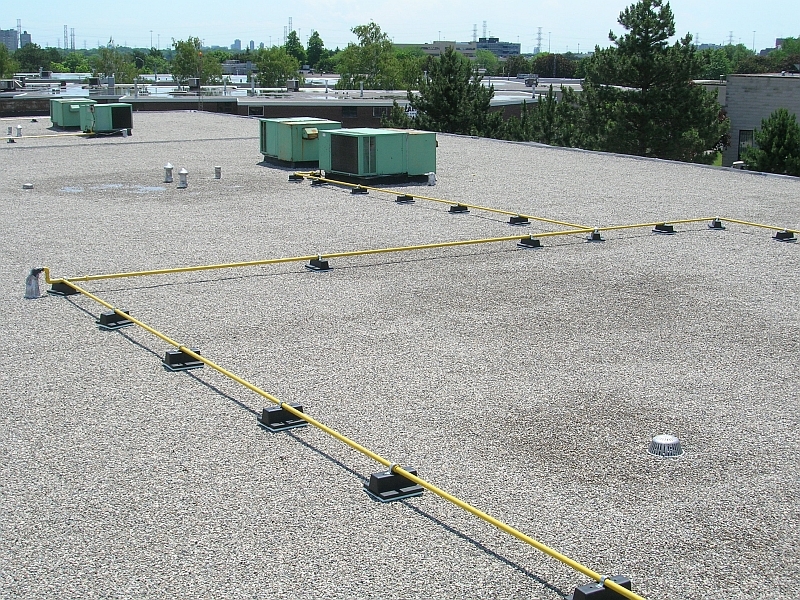 Installation of structural support for roof deck. 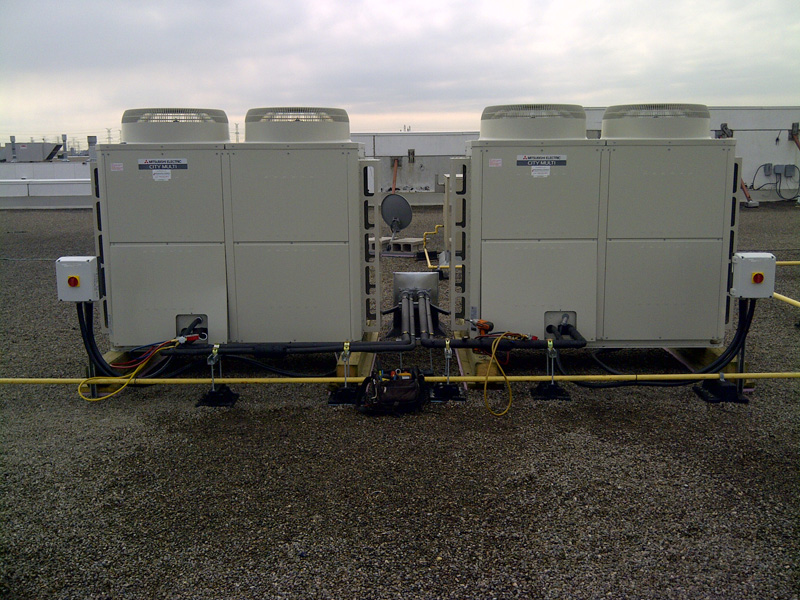 Completed installation of Lennox KGA 2 ton heat/cool rooftop units. 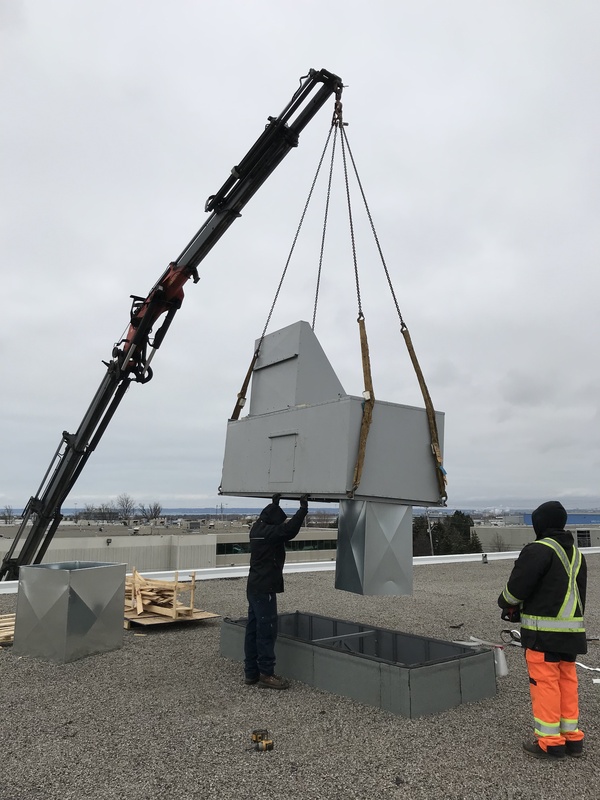 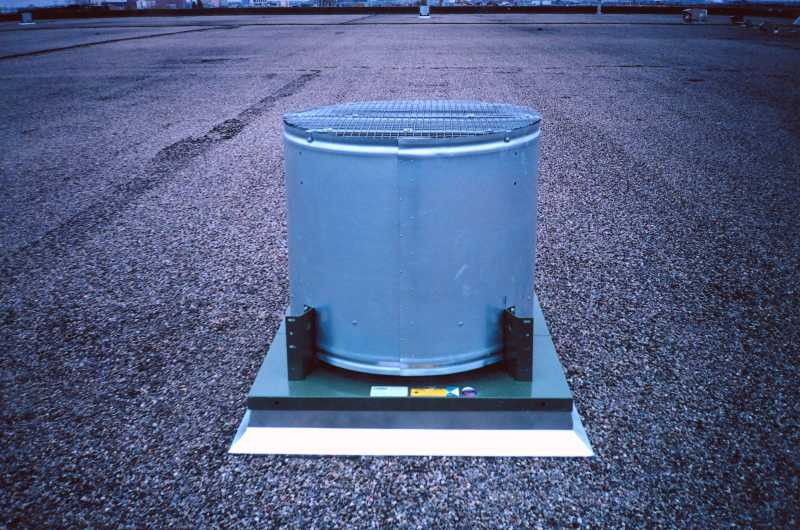 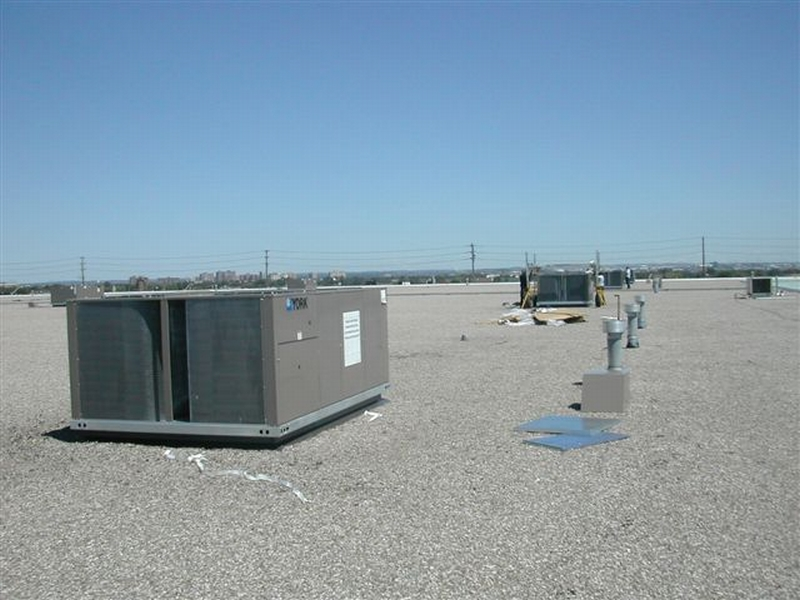 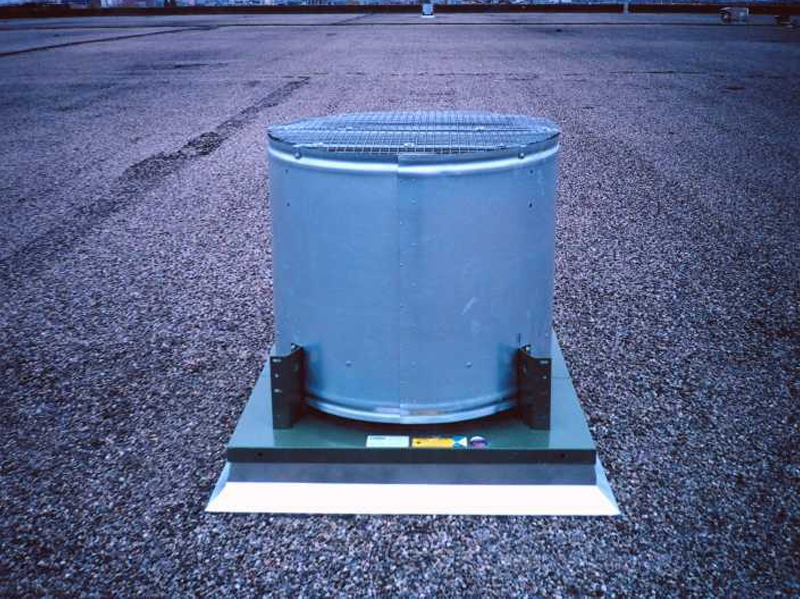 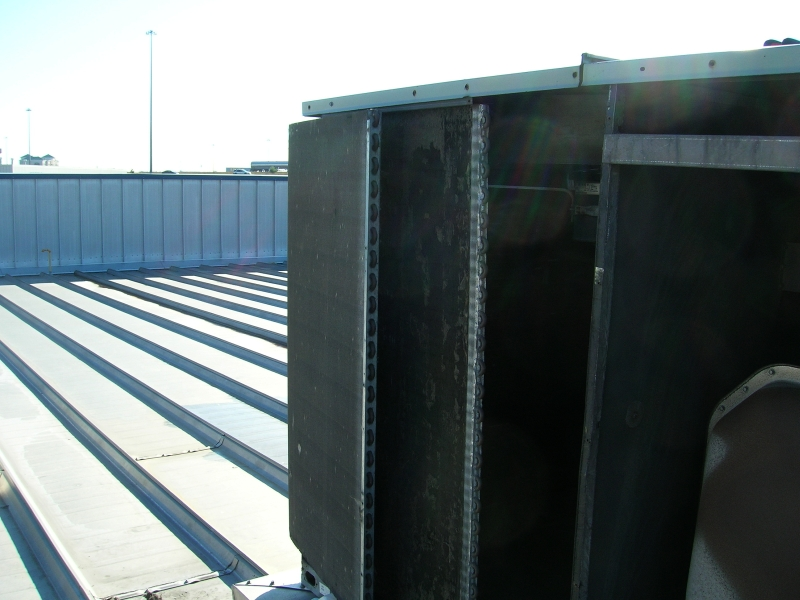 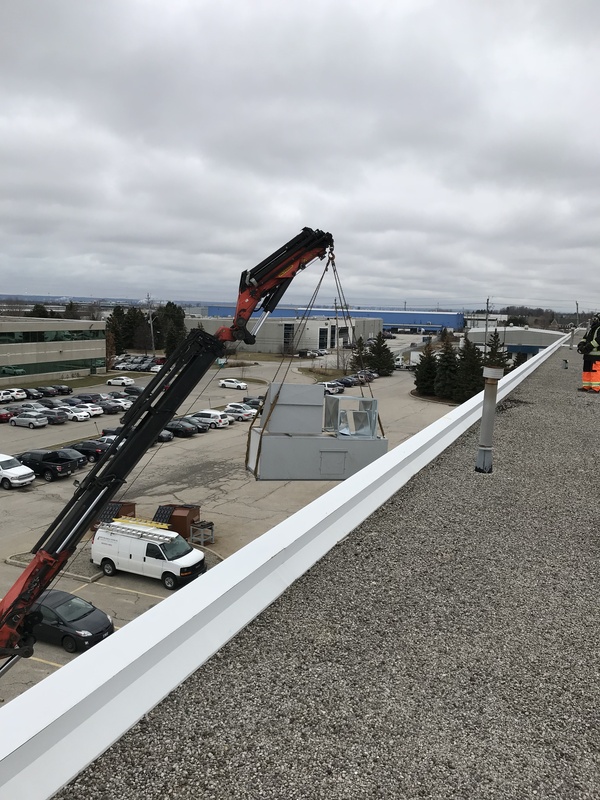 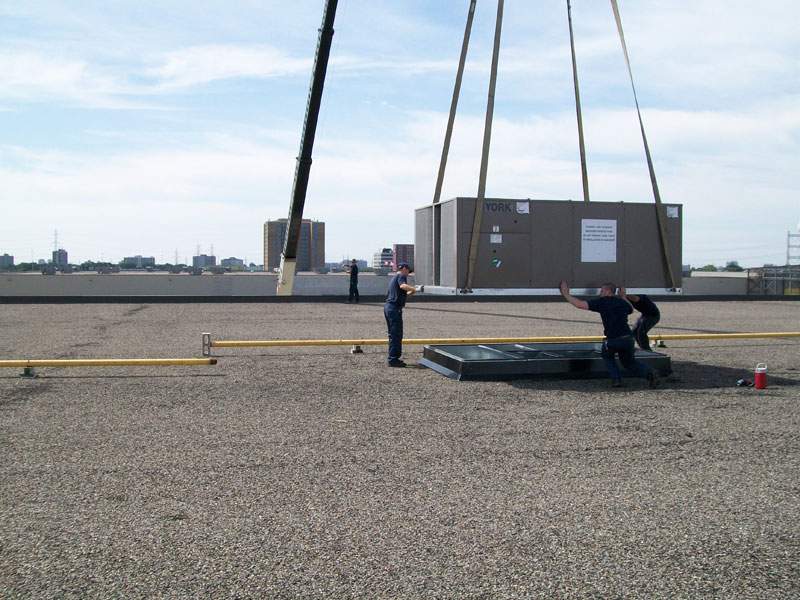 Installation of replacement 5 ton R410 heat cool rooftop unit. 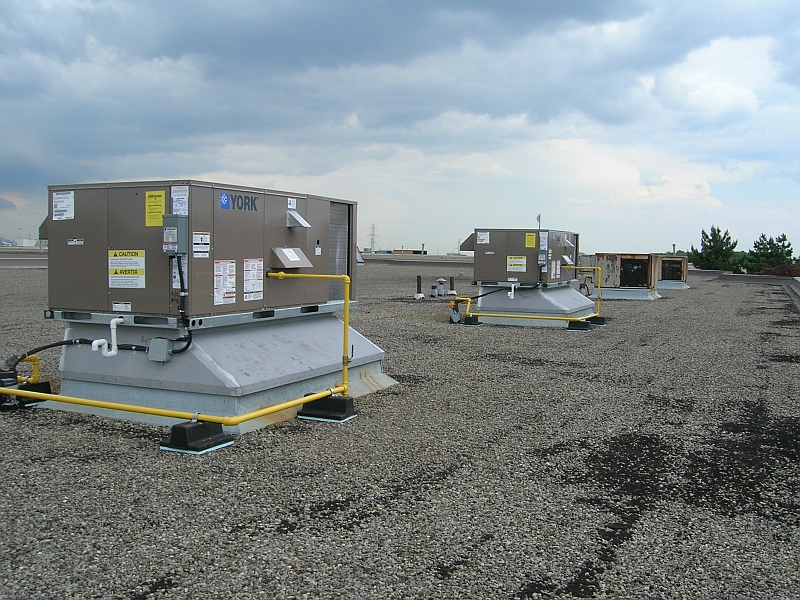 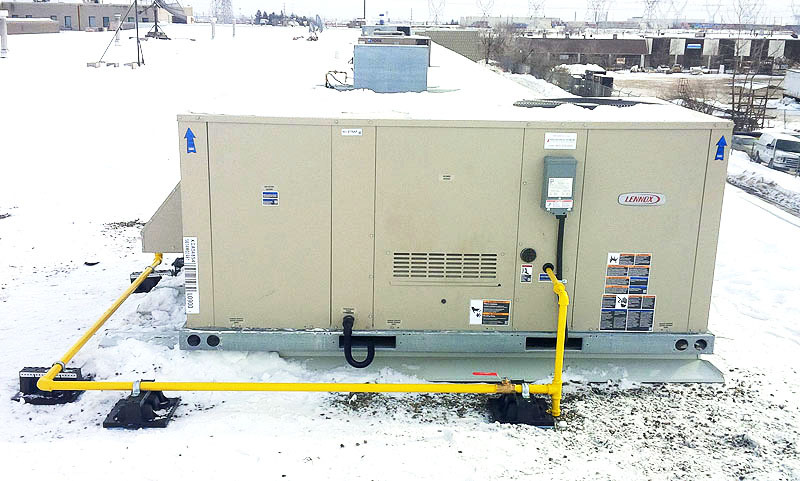 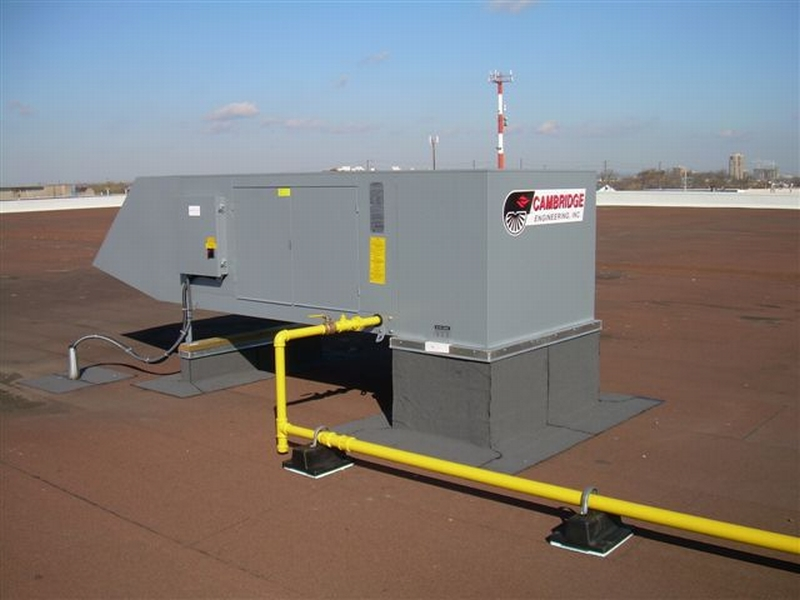 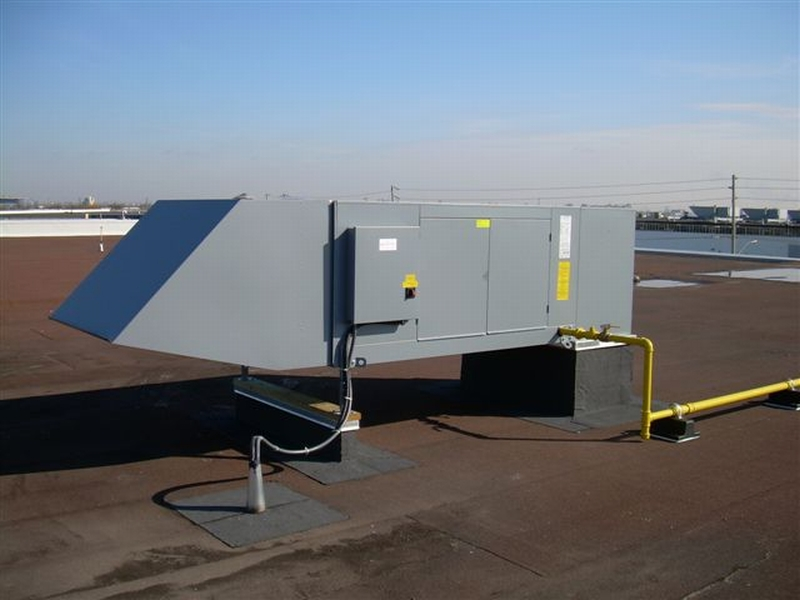 Completed installation of 5 ton R410 rooftop unit. 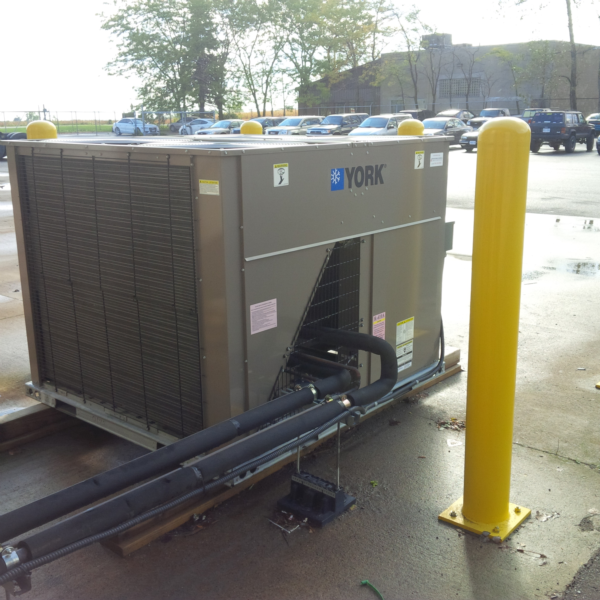 Lowering York 40 ton millennium AC unit onto curb adaptor. 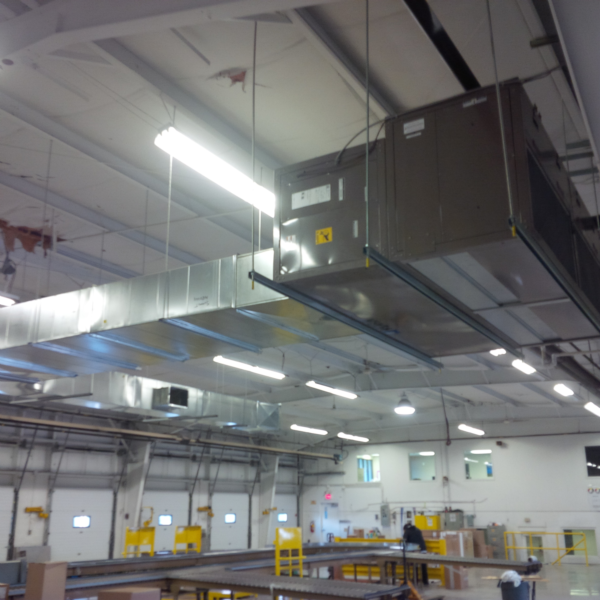 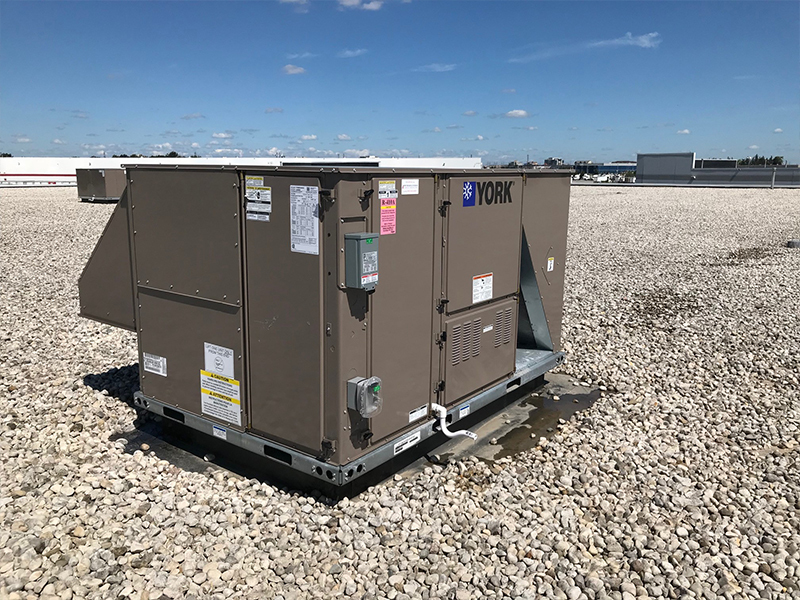 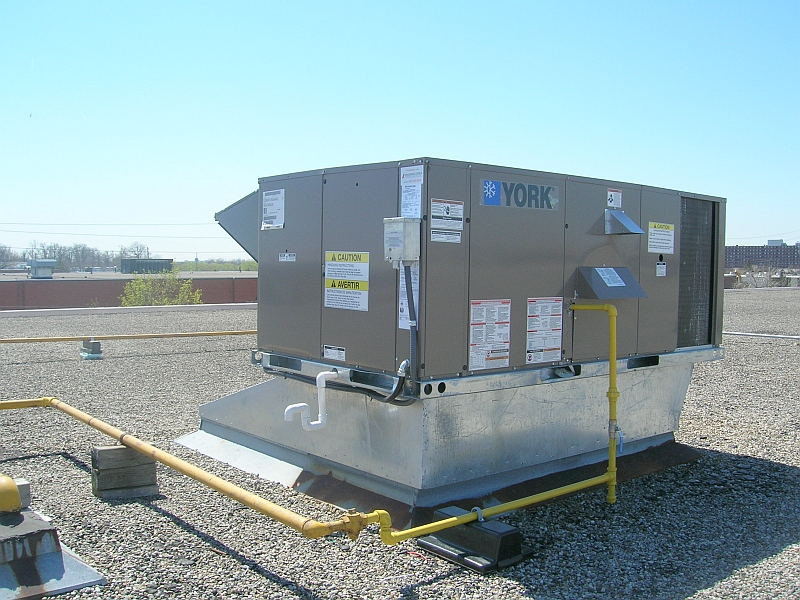 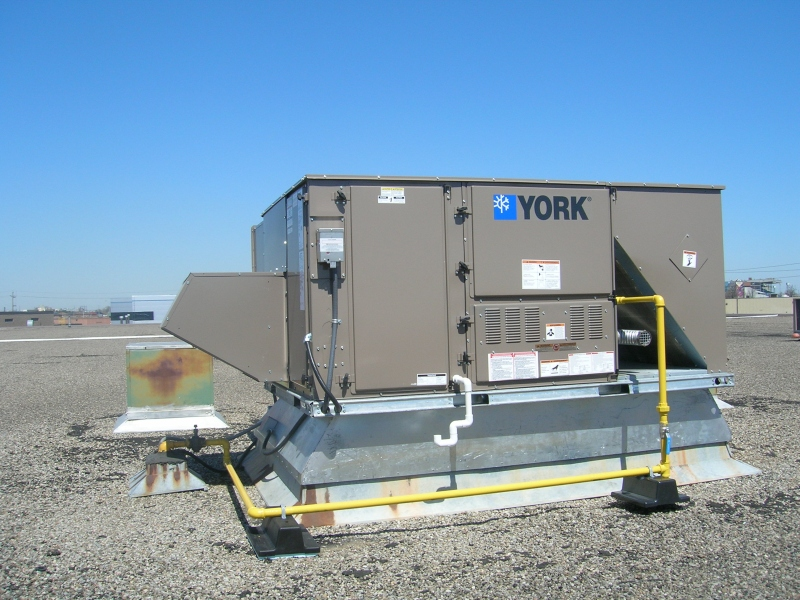 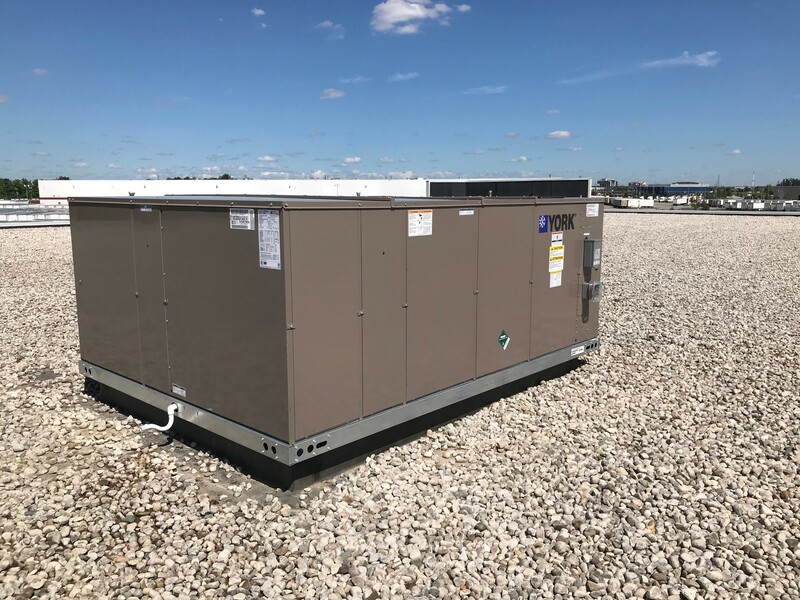 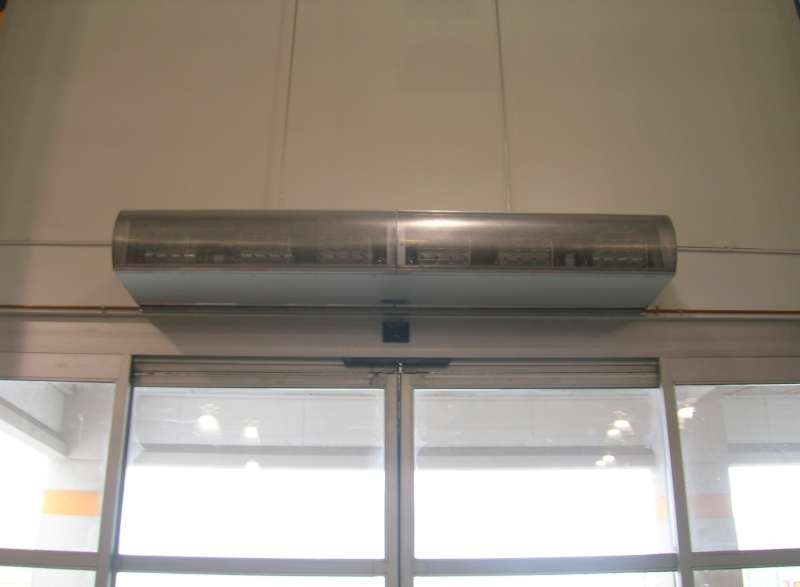 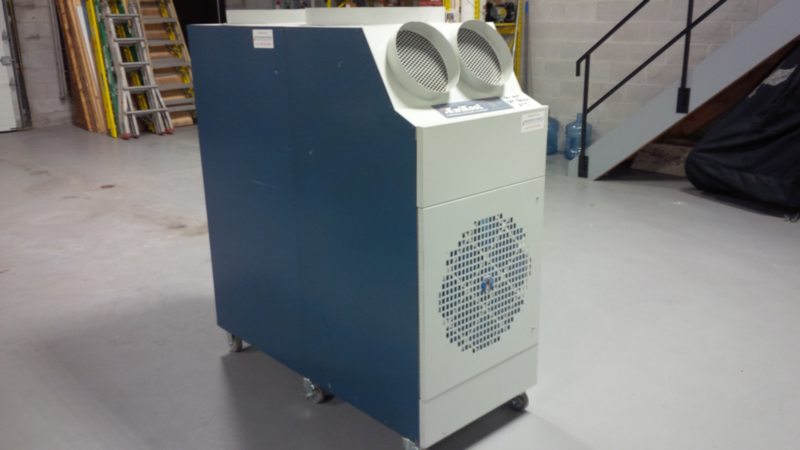 Completed installation of 40 ton York Millennium AC unit. 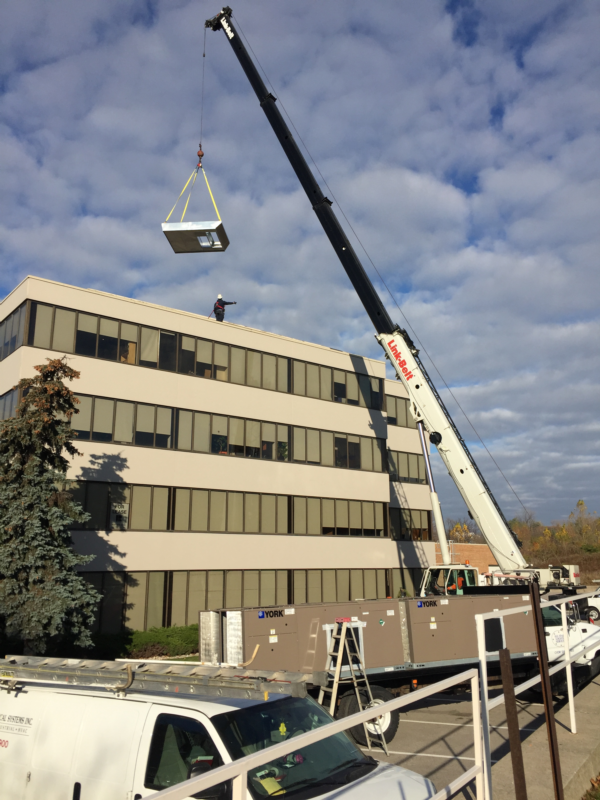 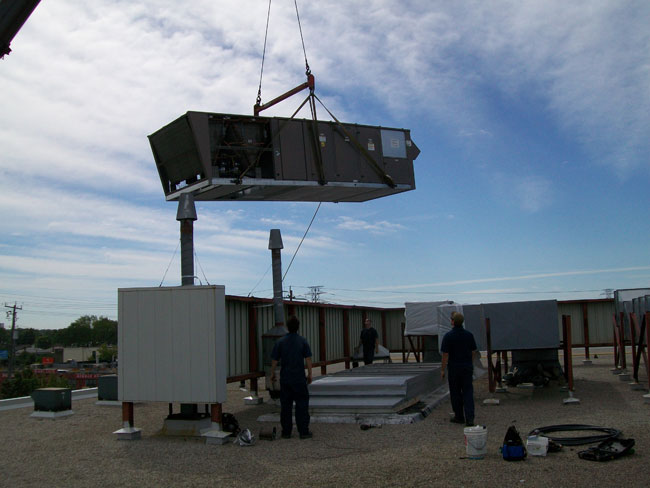 Hoisting of new replacement 40 ton York Millennium AC unit. 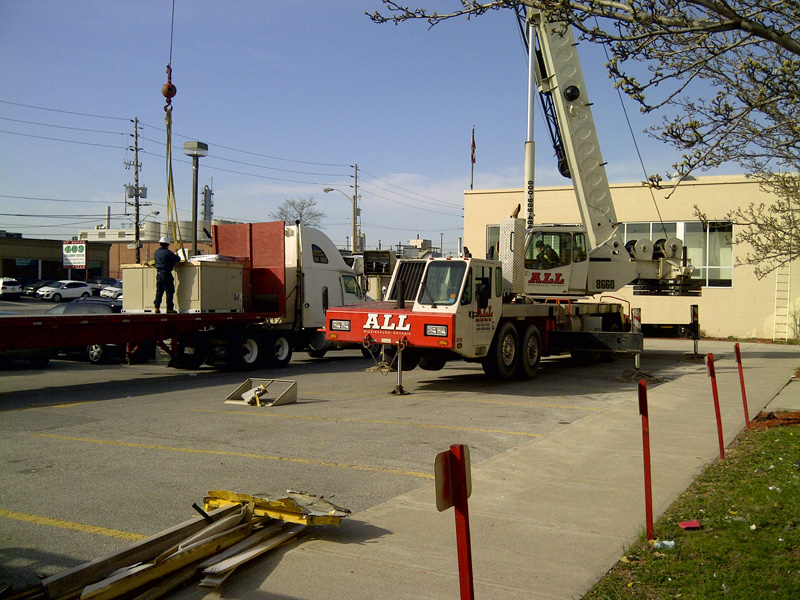 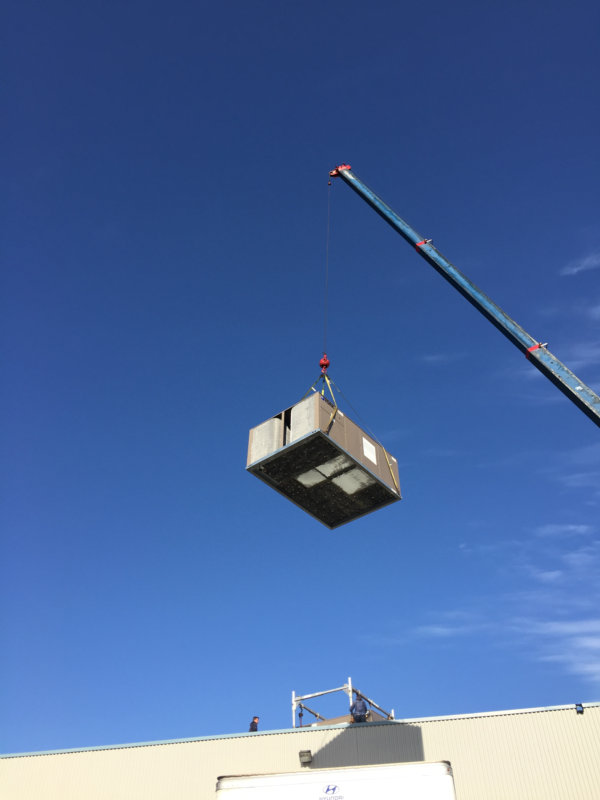 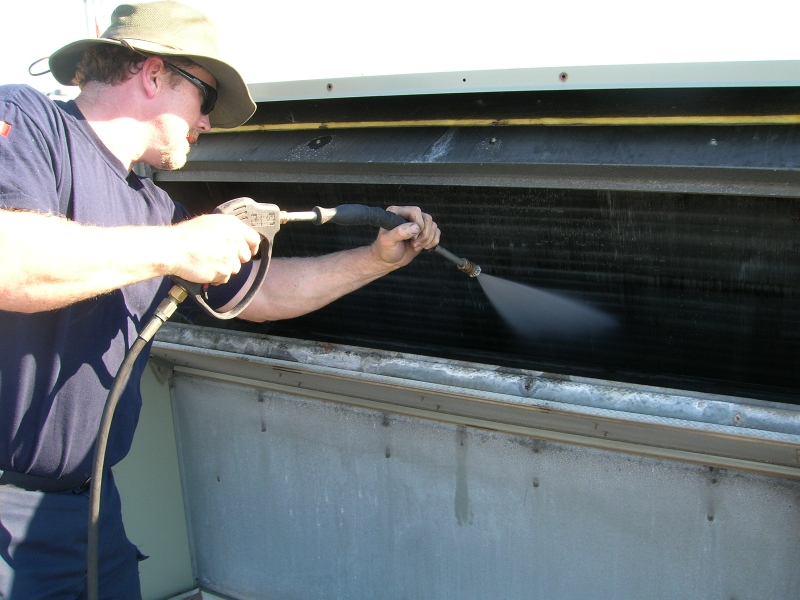 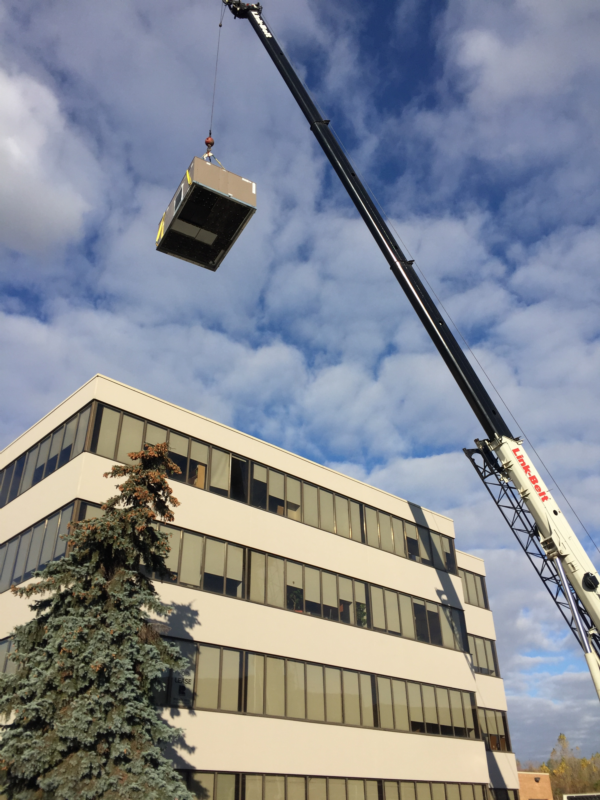 Removal of de-comissioned 40 ton AC unit. 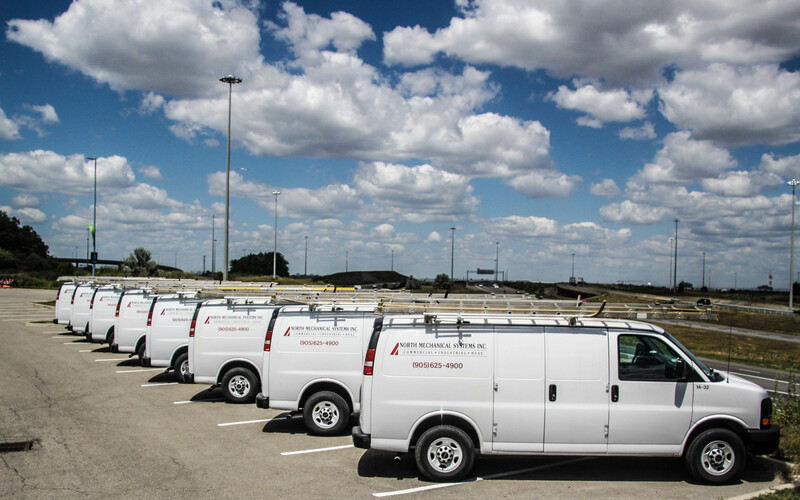 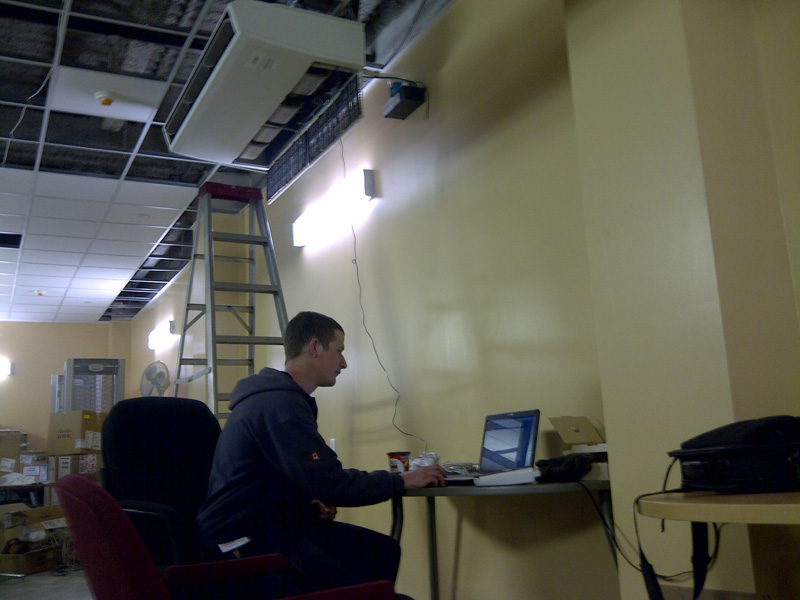 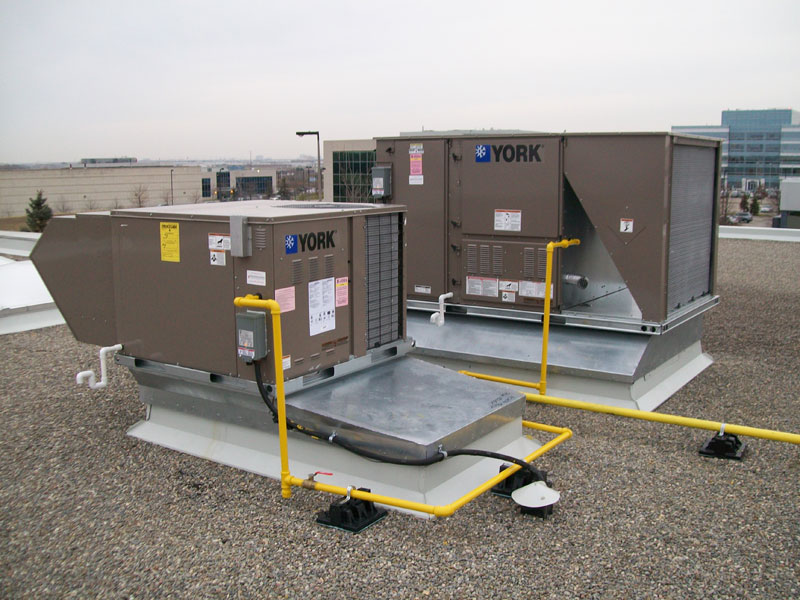 Completed installation of York HVAC units. 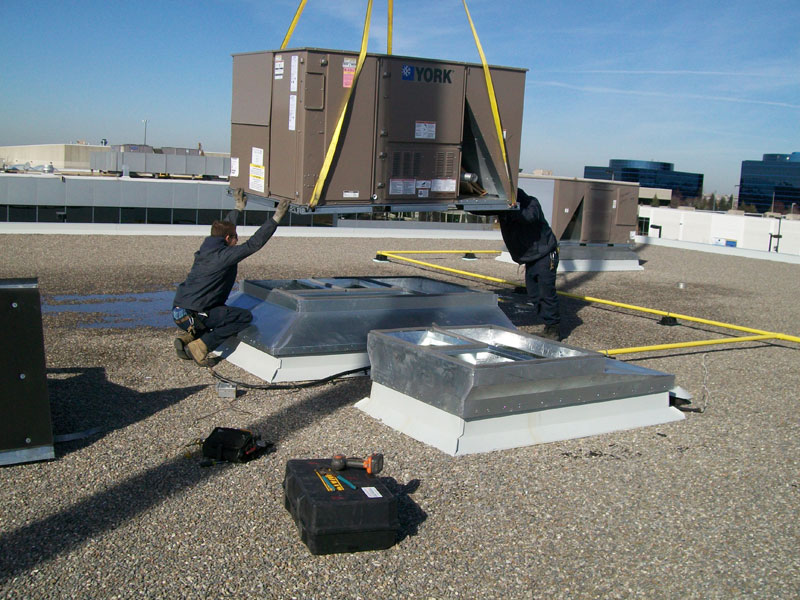 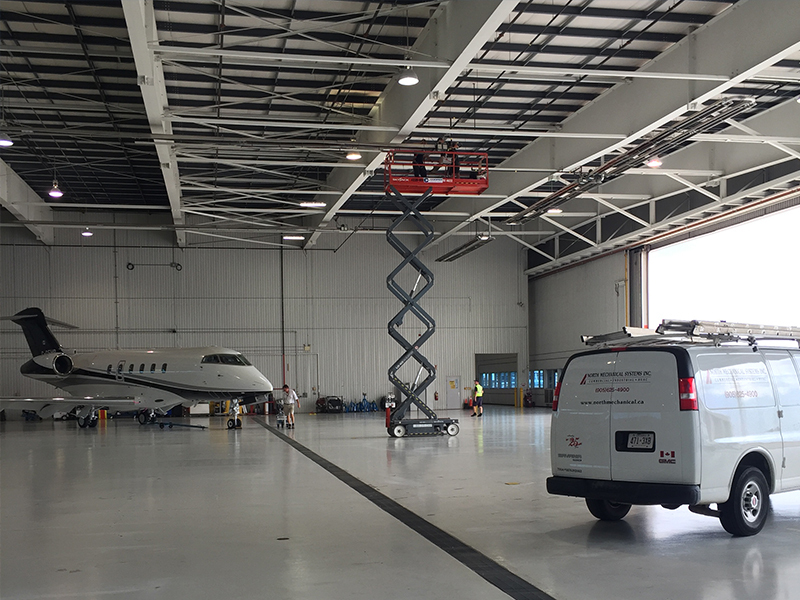 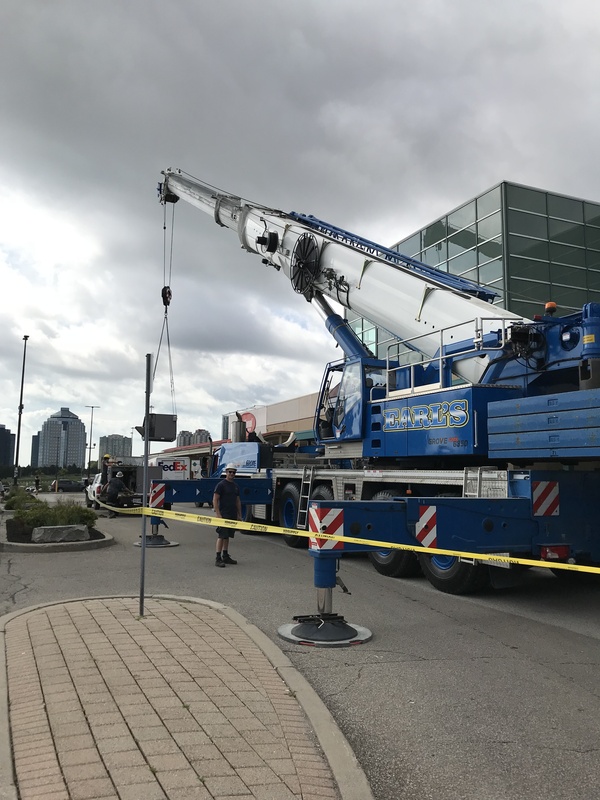 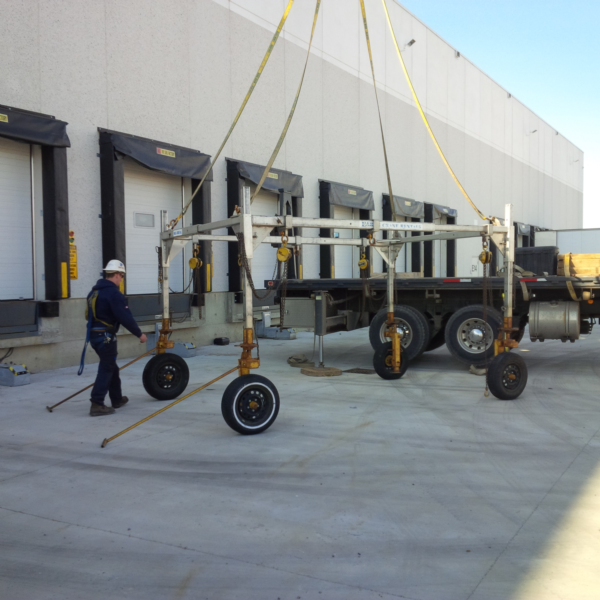 Lowering 10 ton York HVAC unit onto curb adaptor. 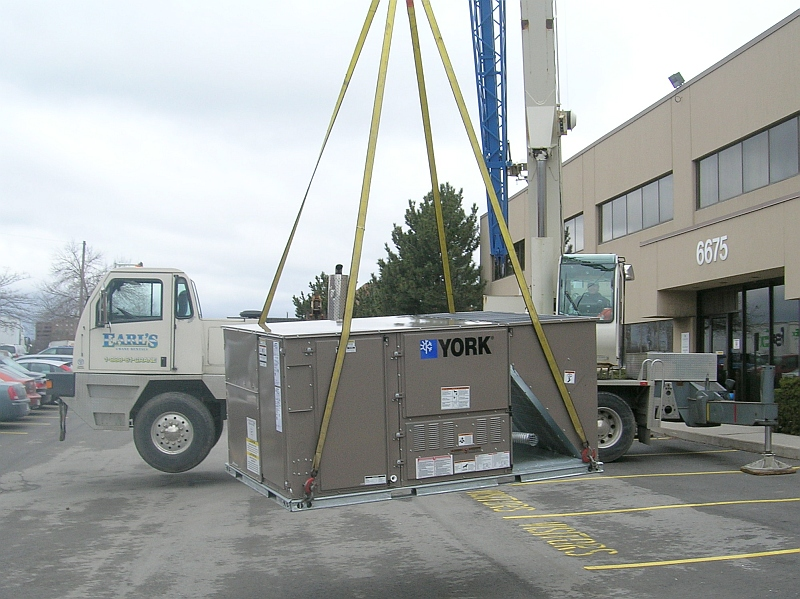 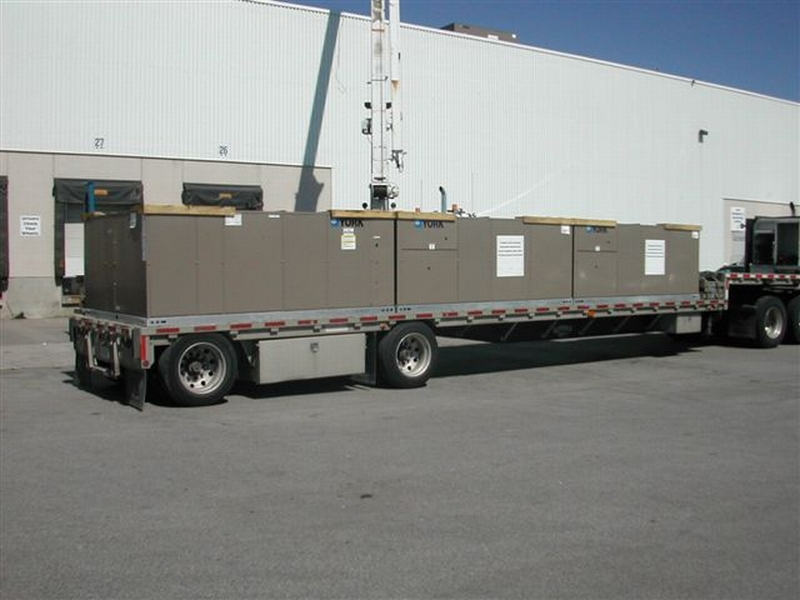 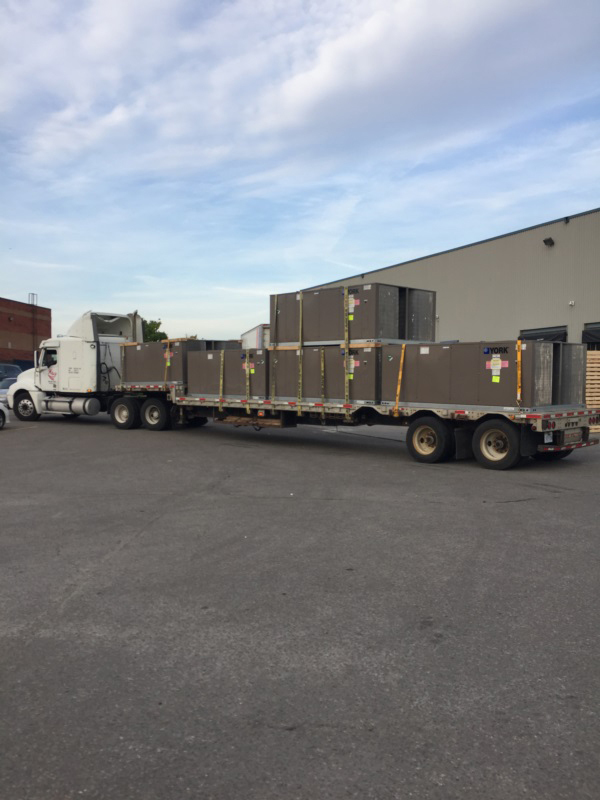 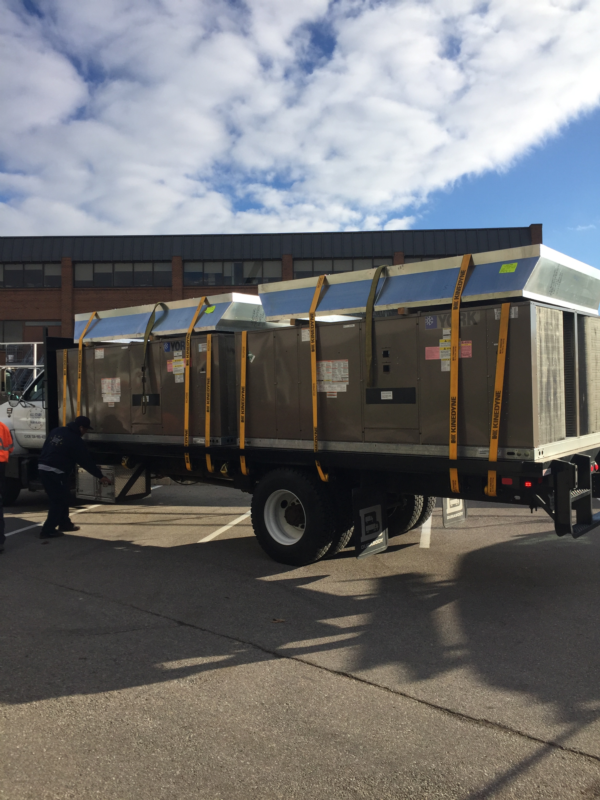 Off loading 10 ton York HVAC unit. 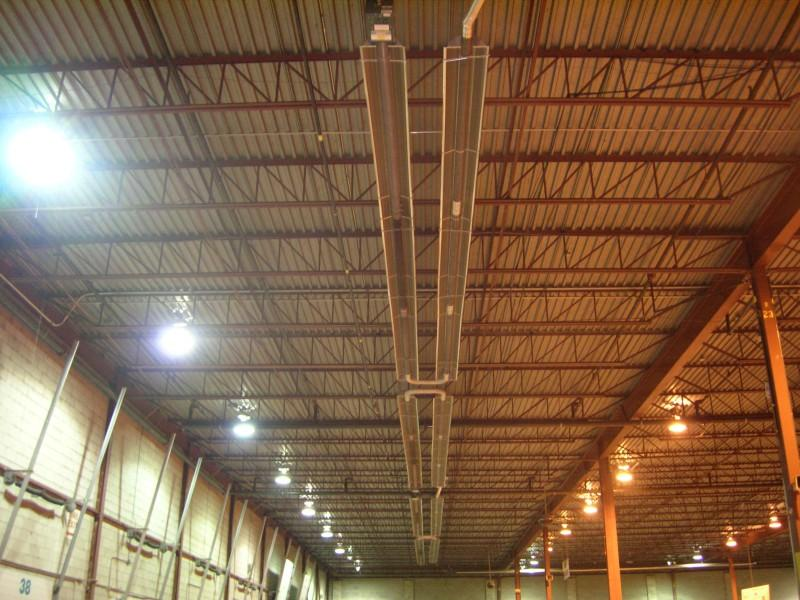 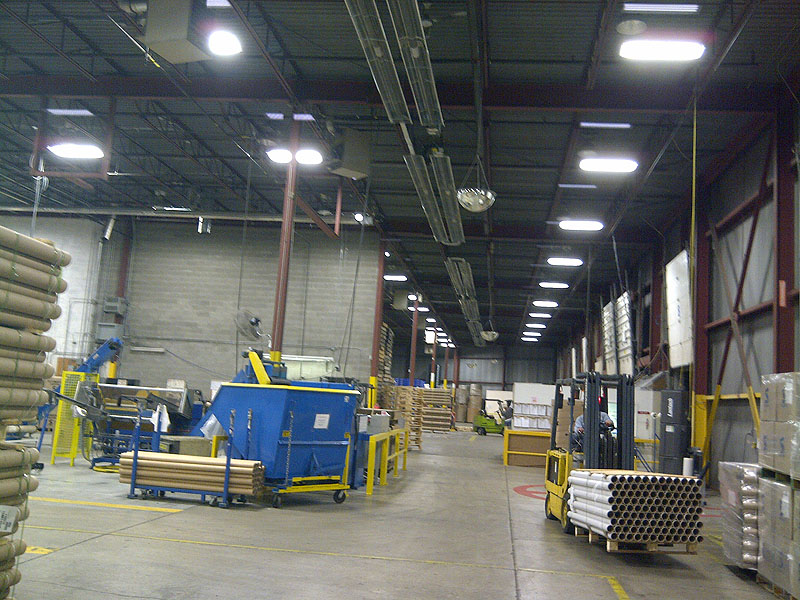 Completed installation of tube heaters for dock area. 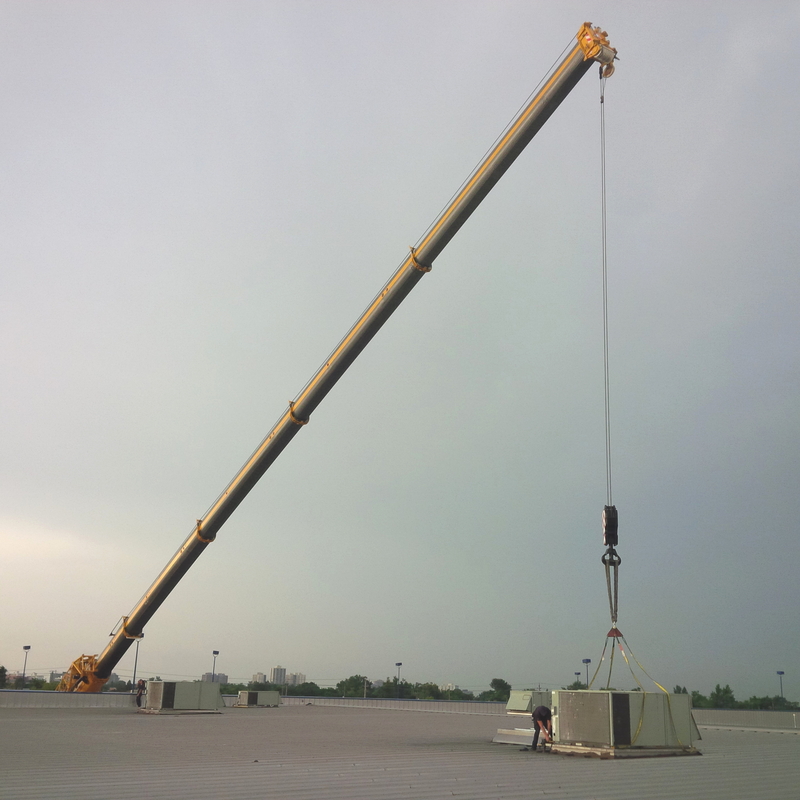 Craning of replacement Lennox heat/cool rooftop units. 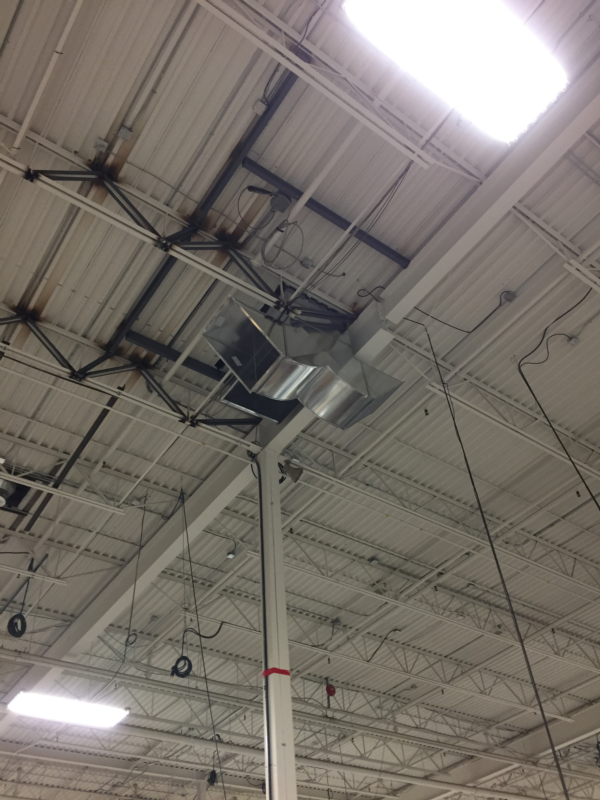 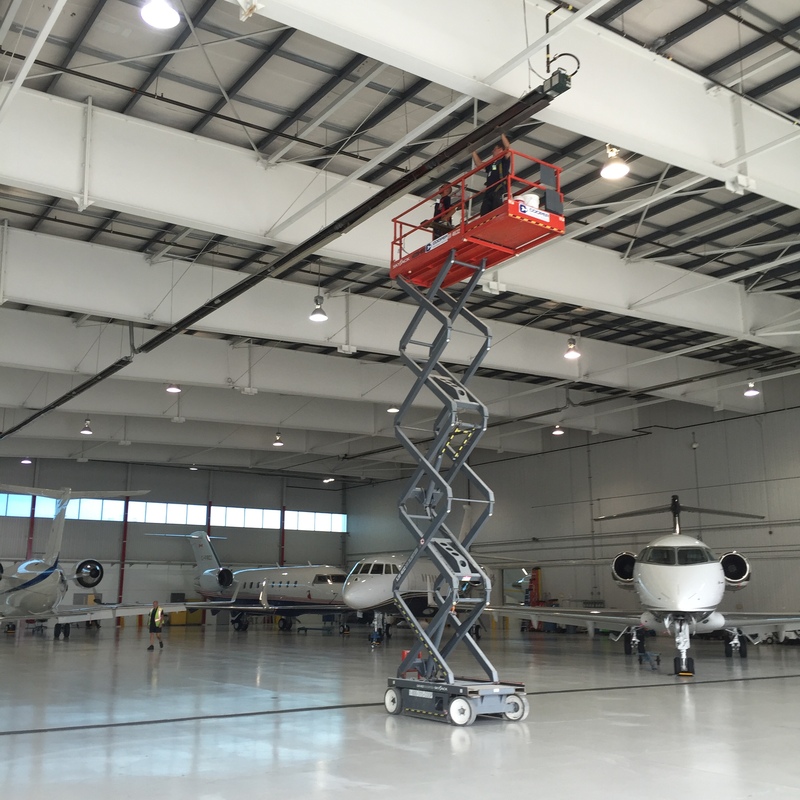 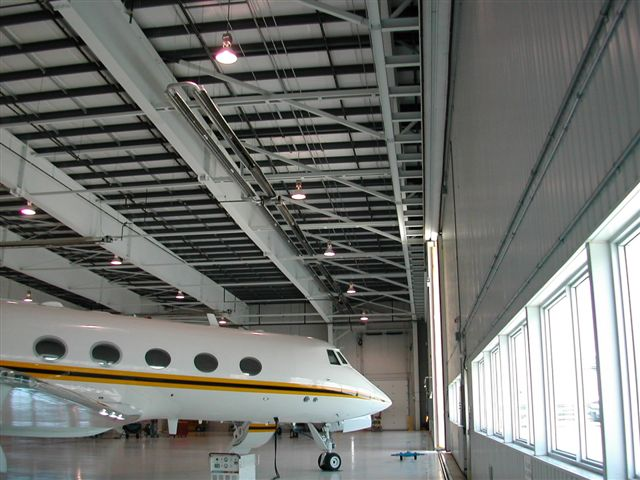 Installation of tube heaters for dock area. 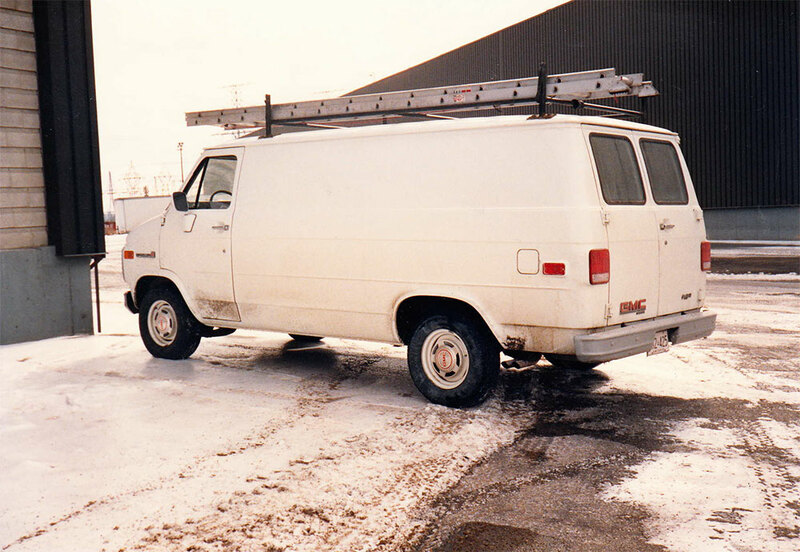 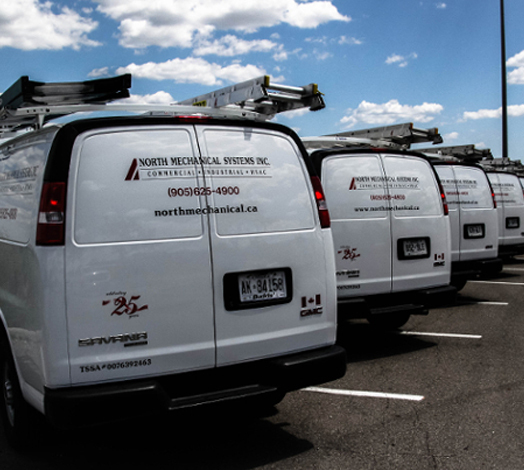 © 2019 North Mechanical Systems Inc. Allrights Reserved.